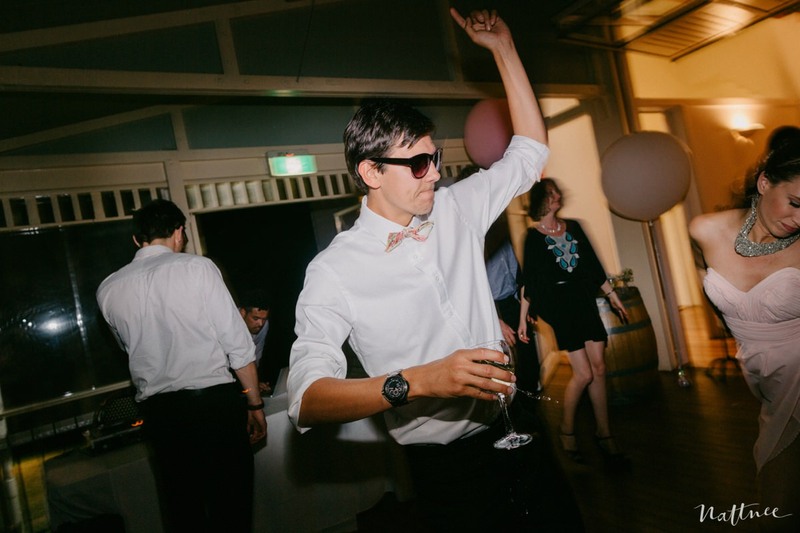 Hello internet! 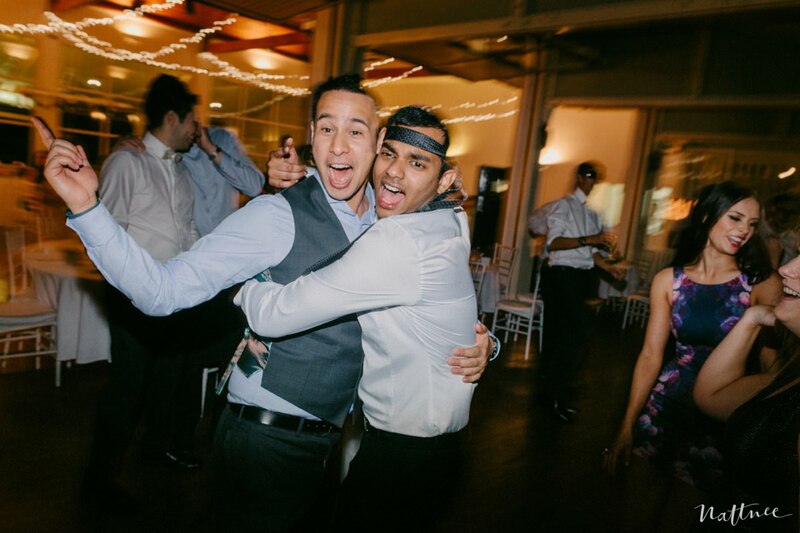 I know I know, it has been a while! 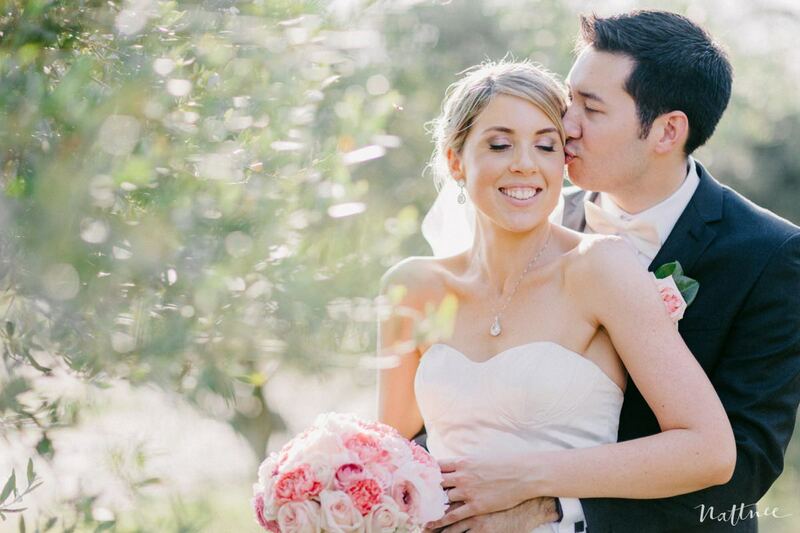 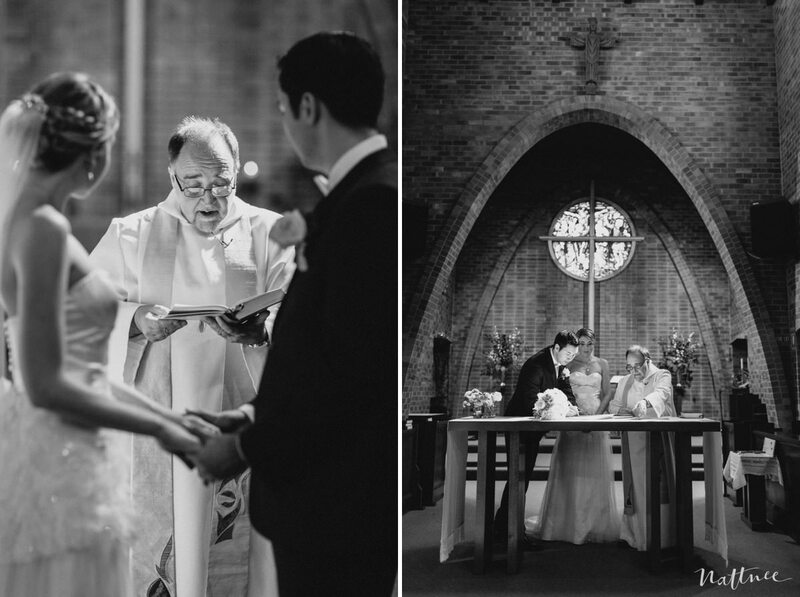 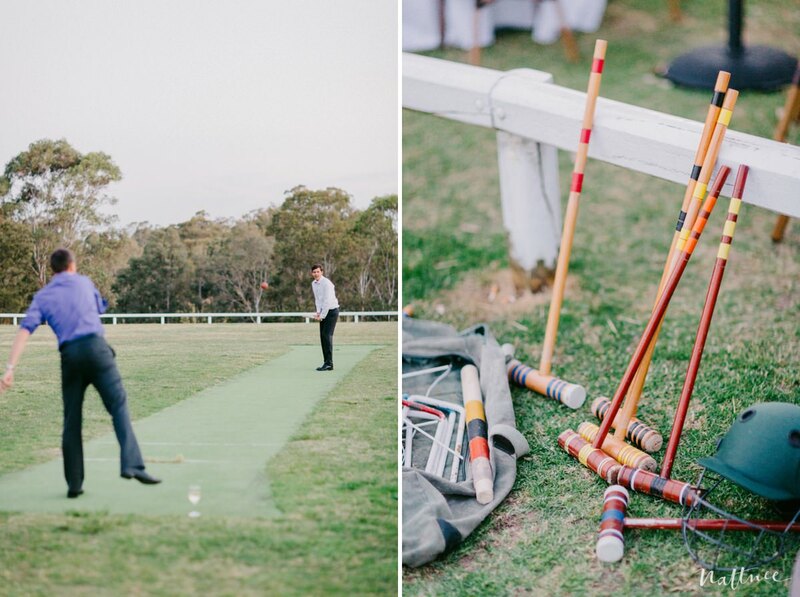 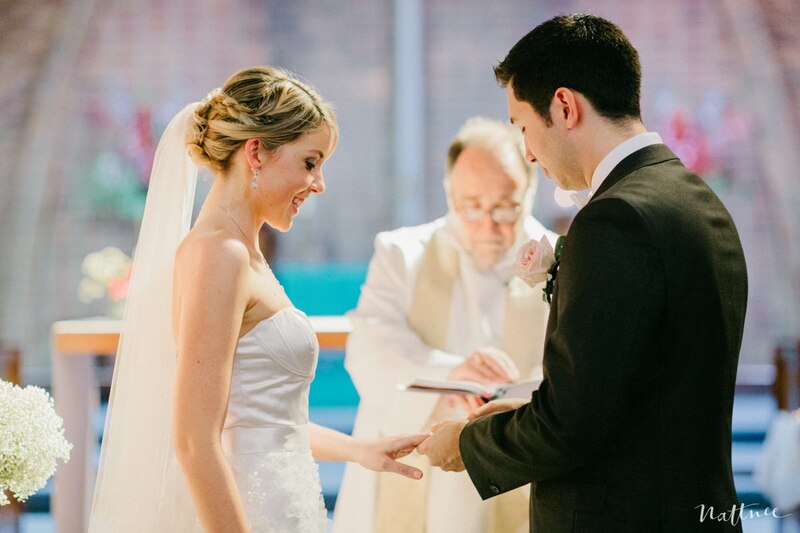 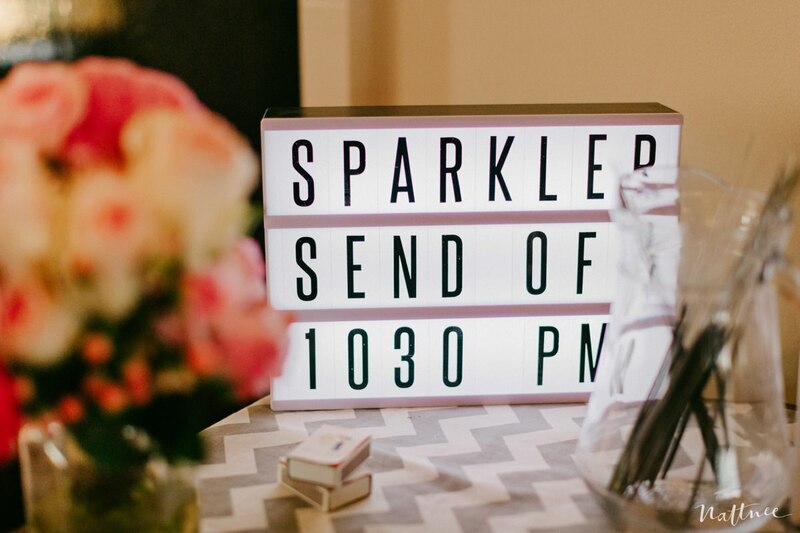 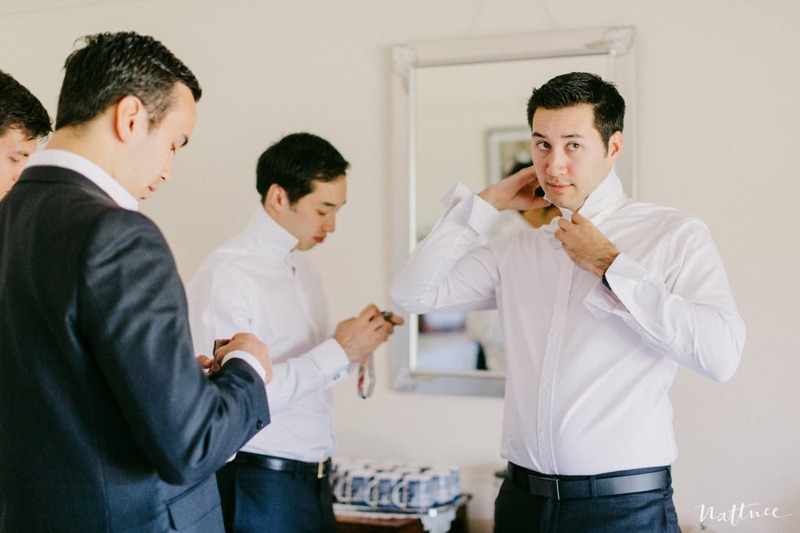 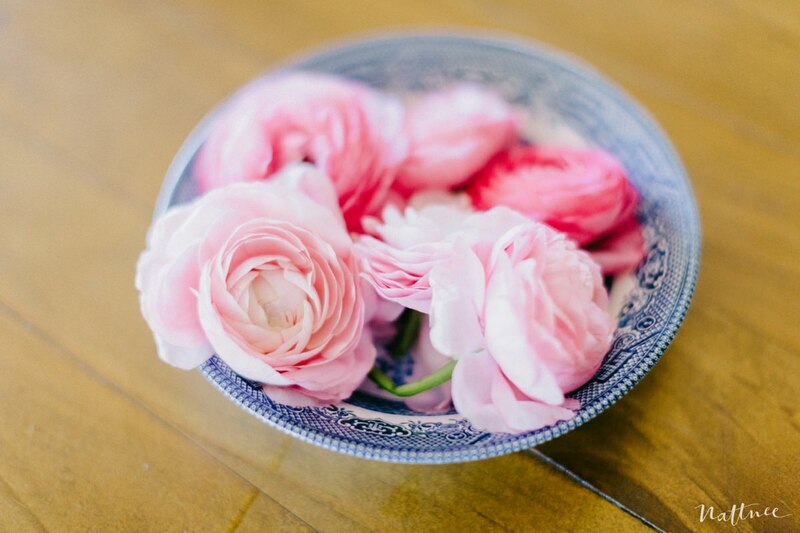 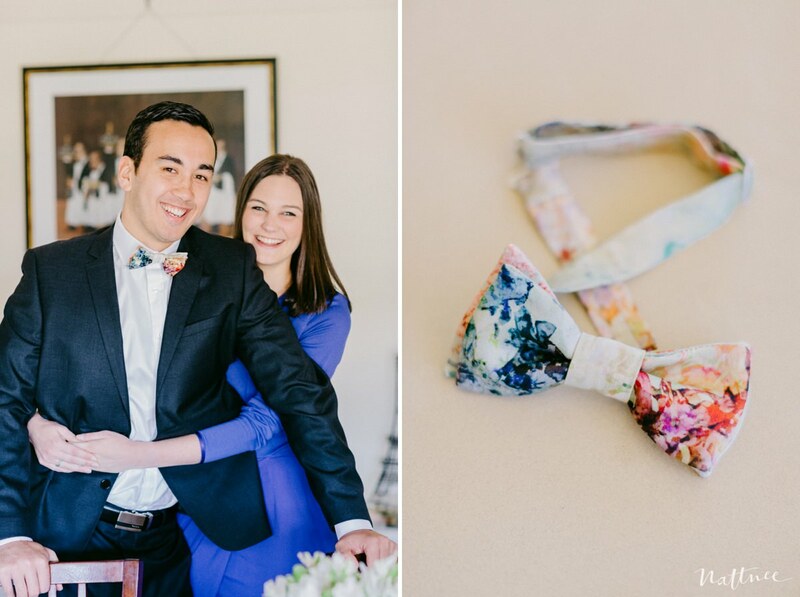 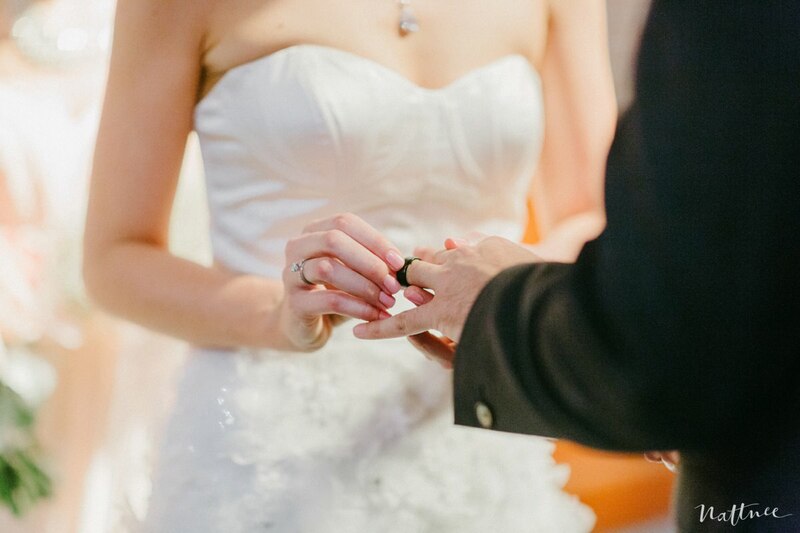 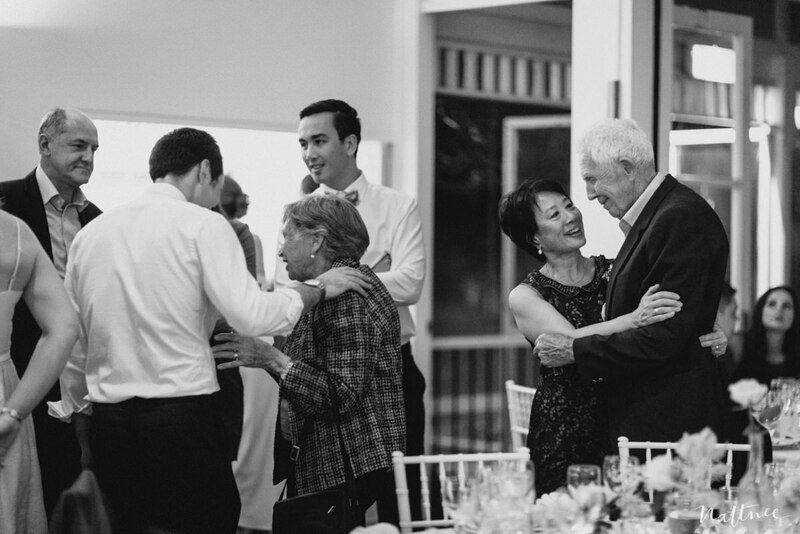 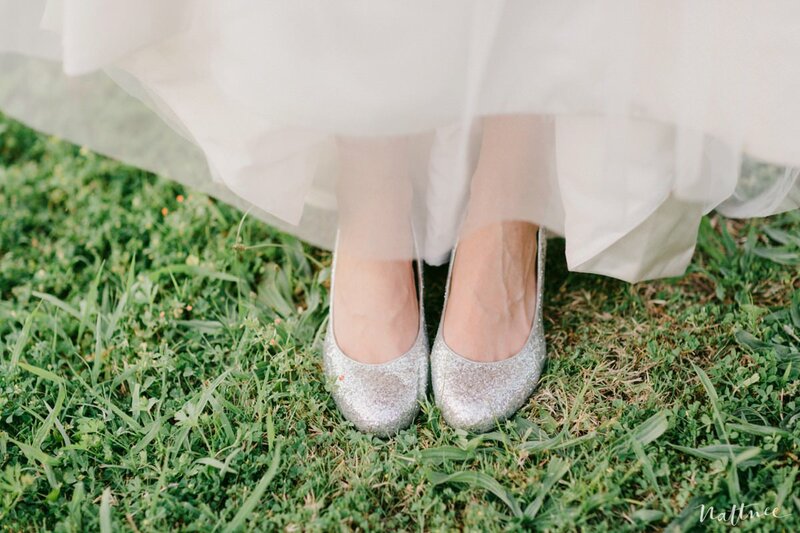 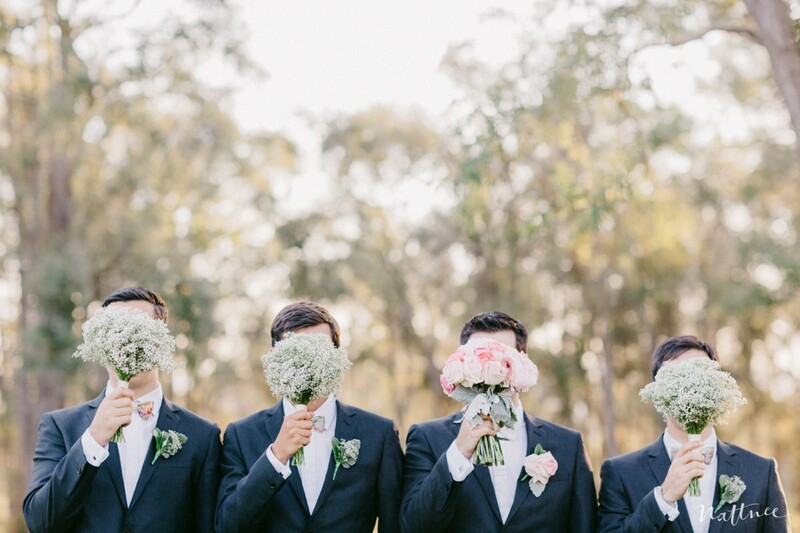 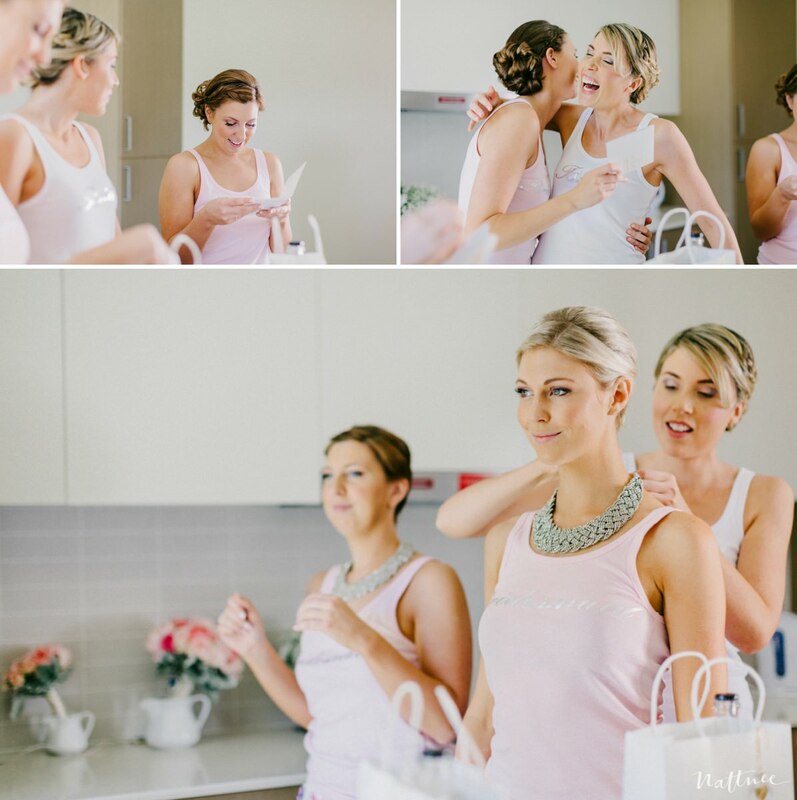 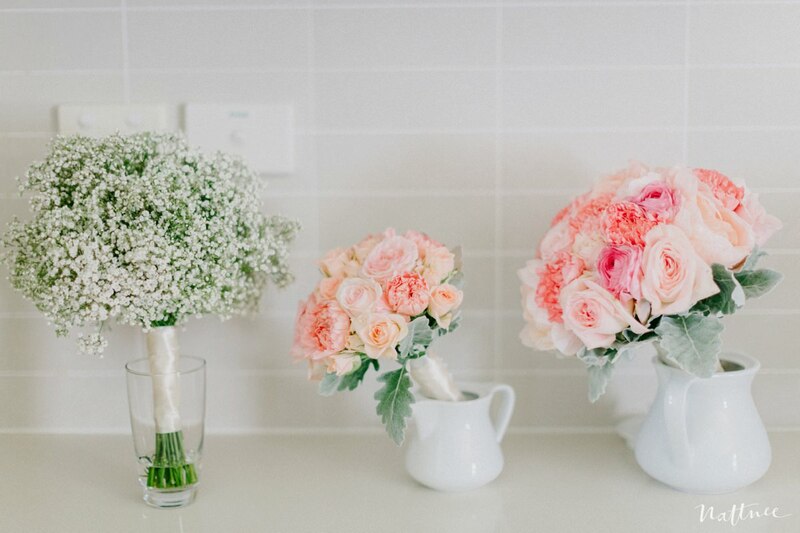 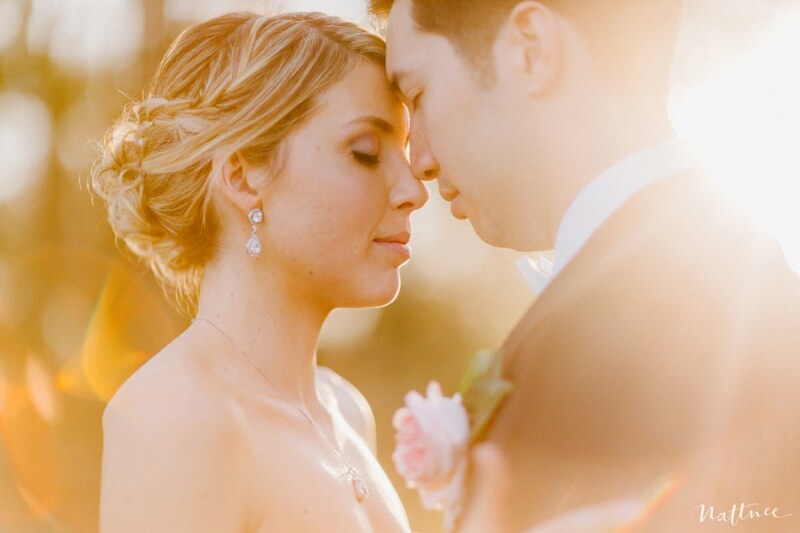 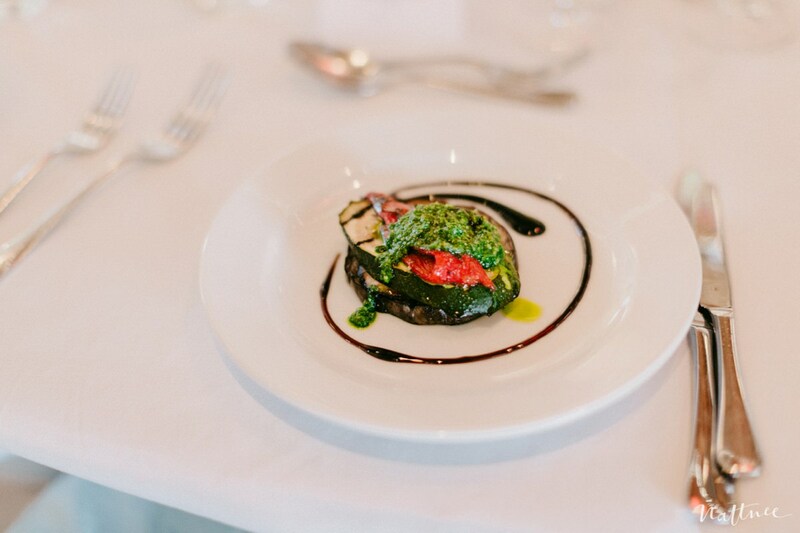 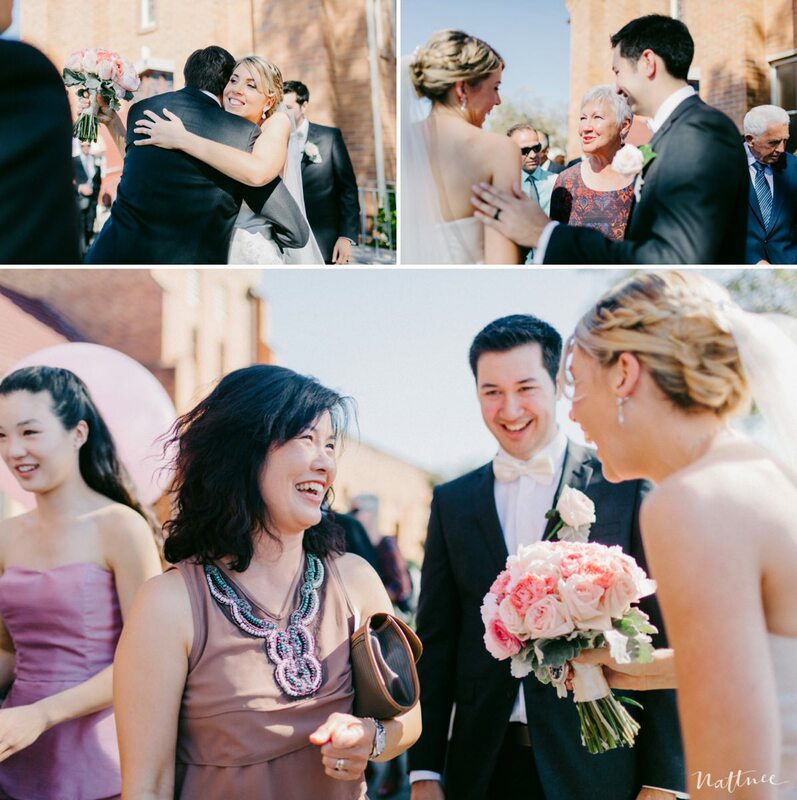 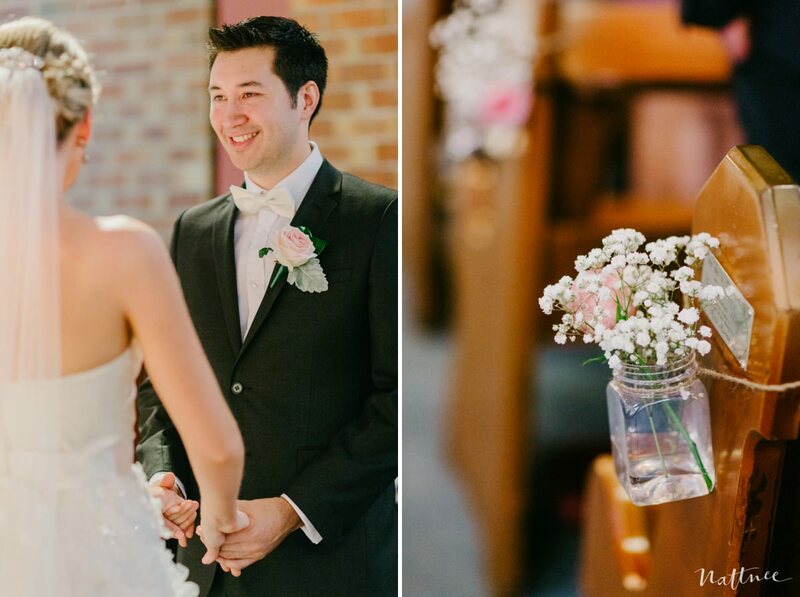 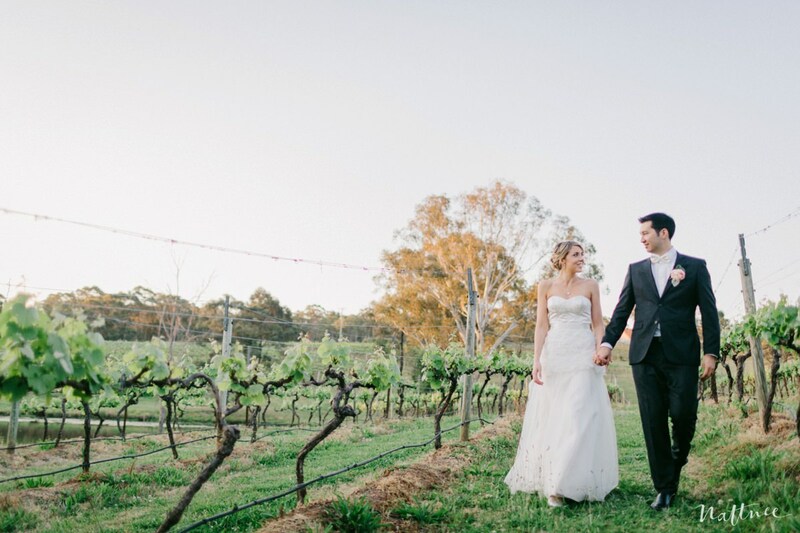 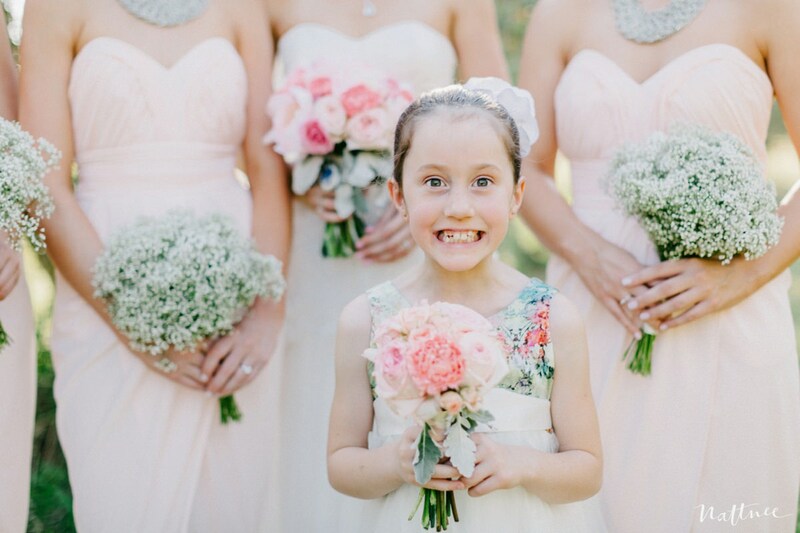 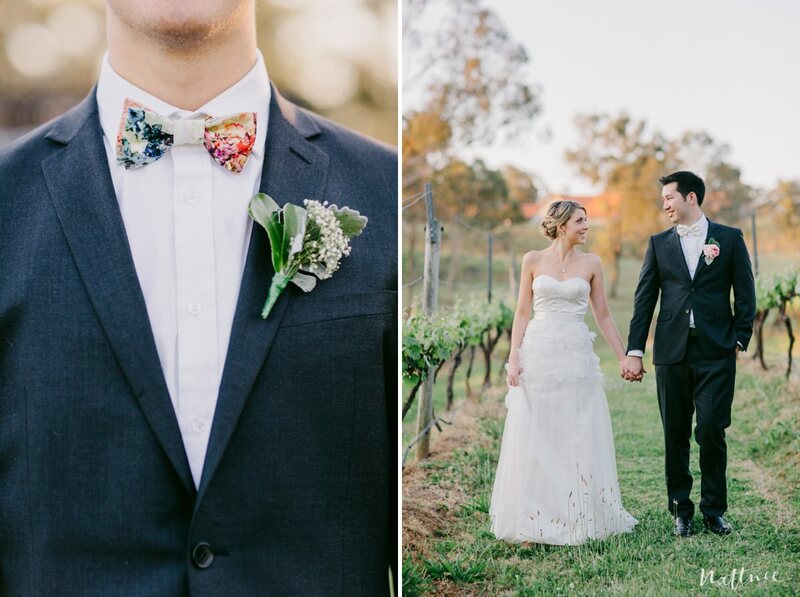 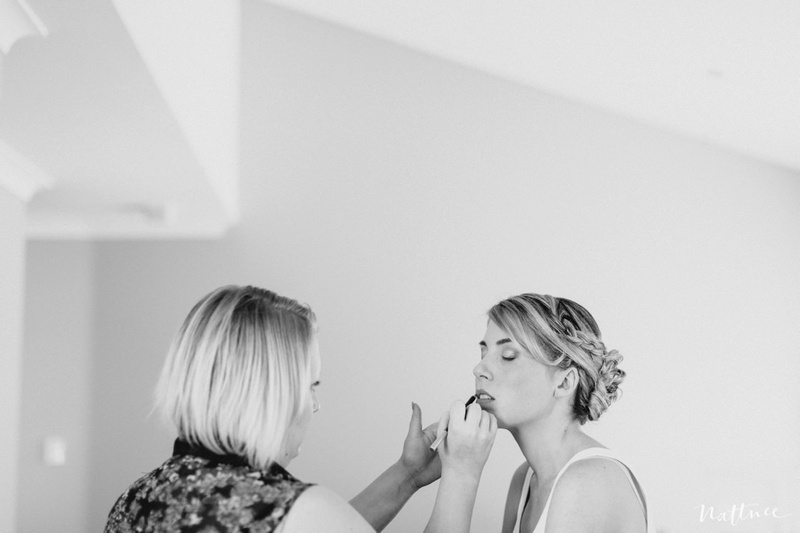 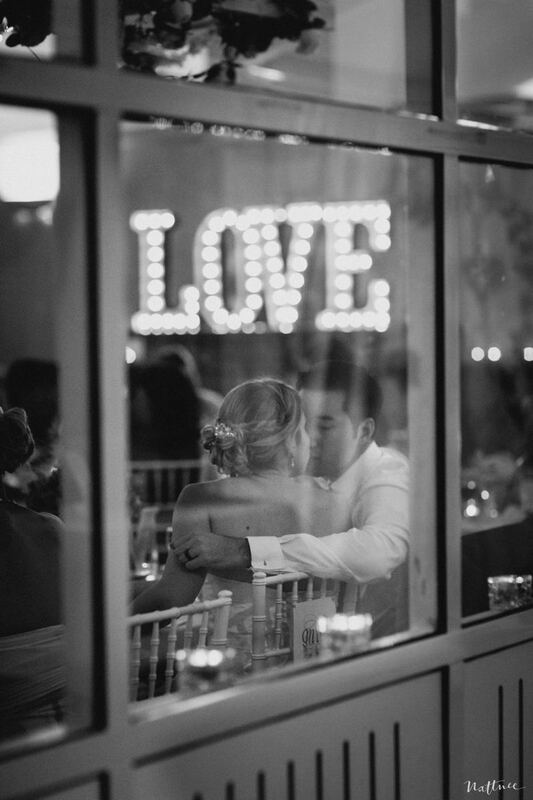 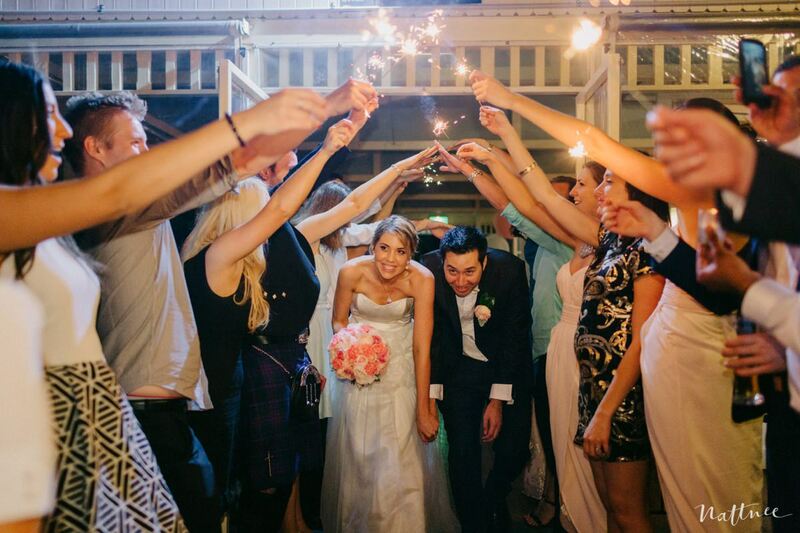 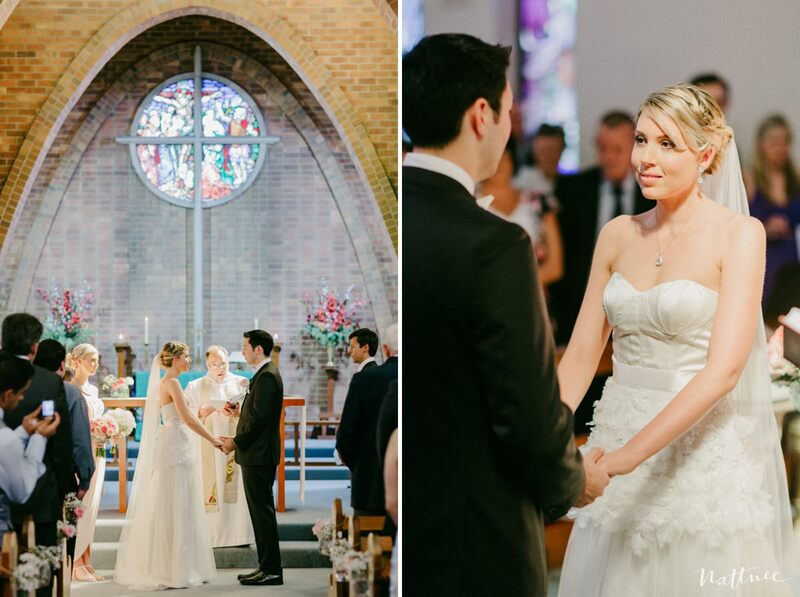 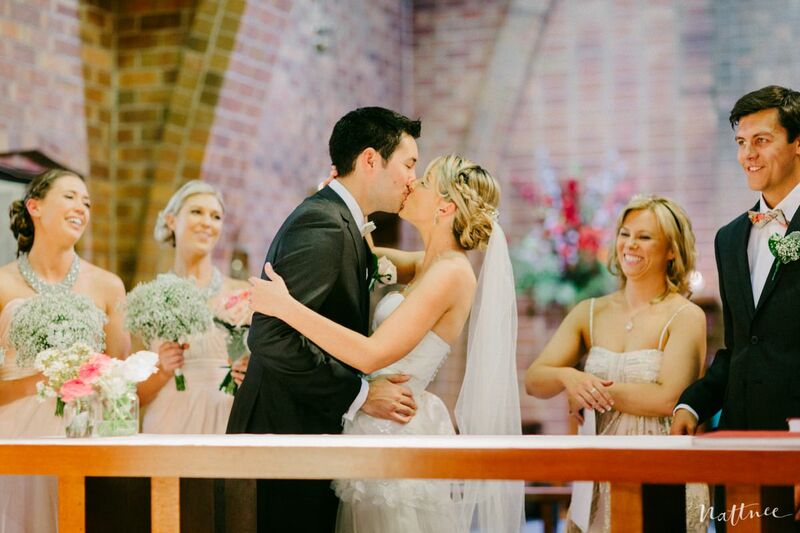 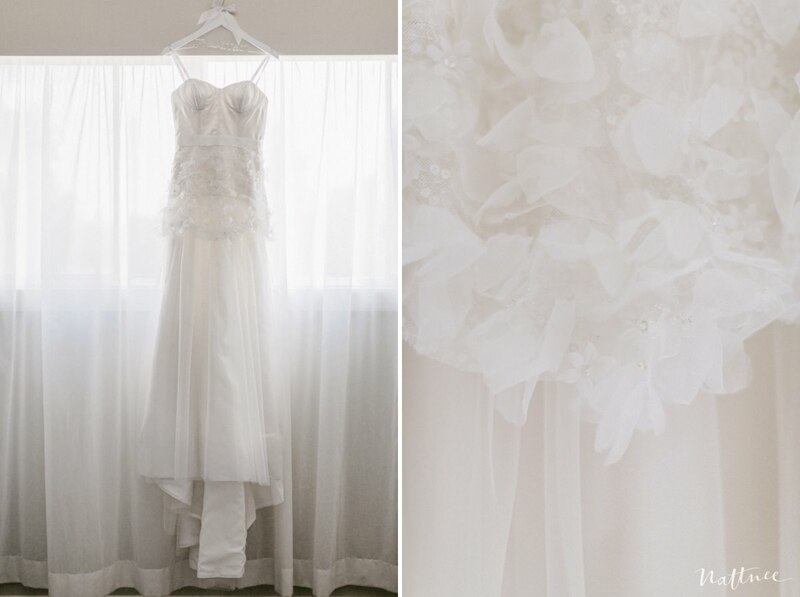 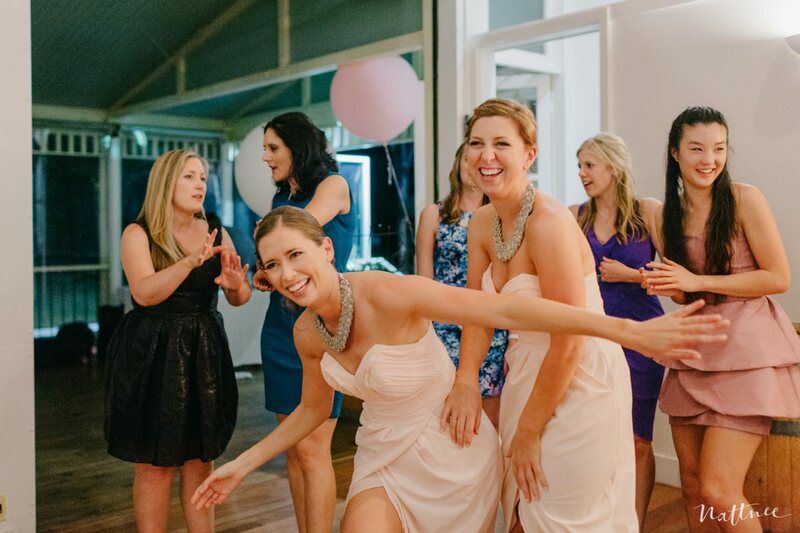 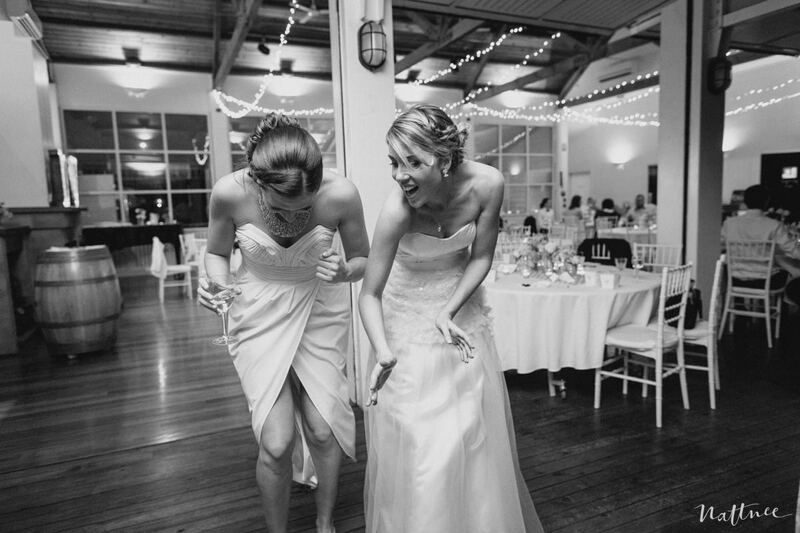 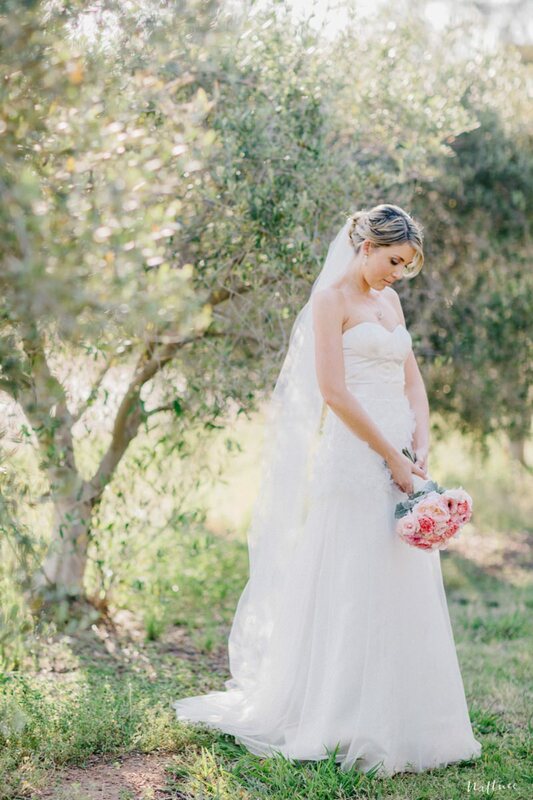 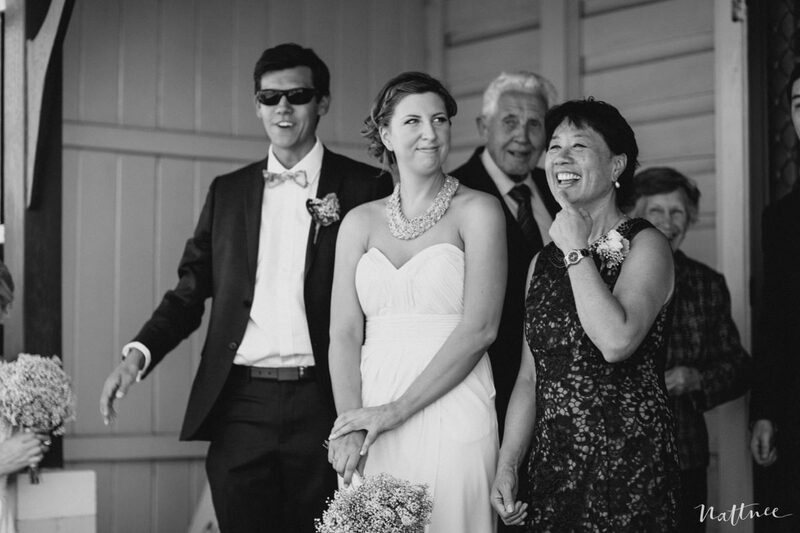 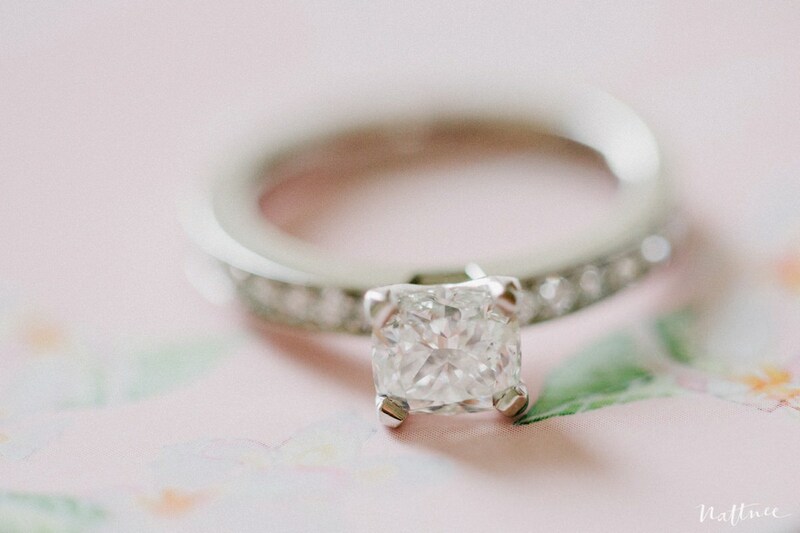 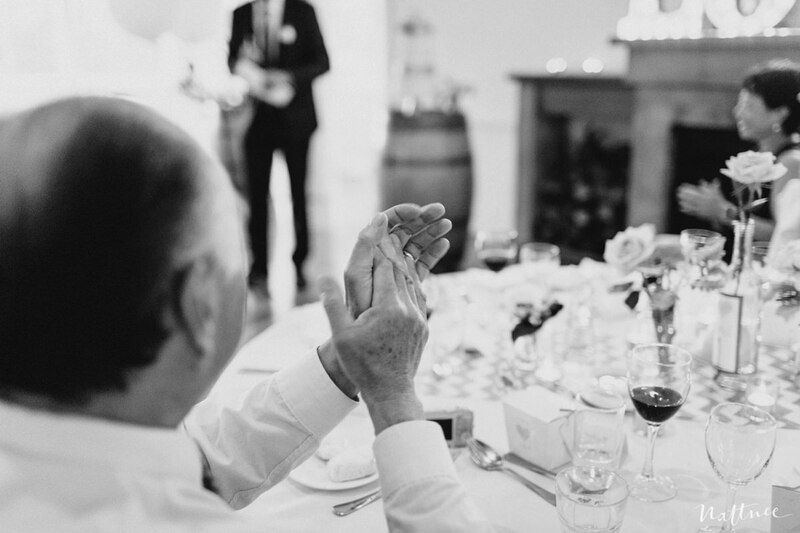 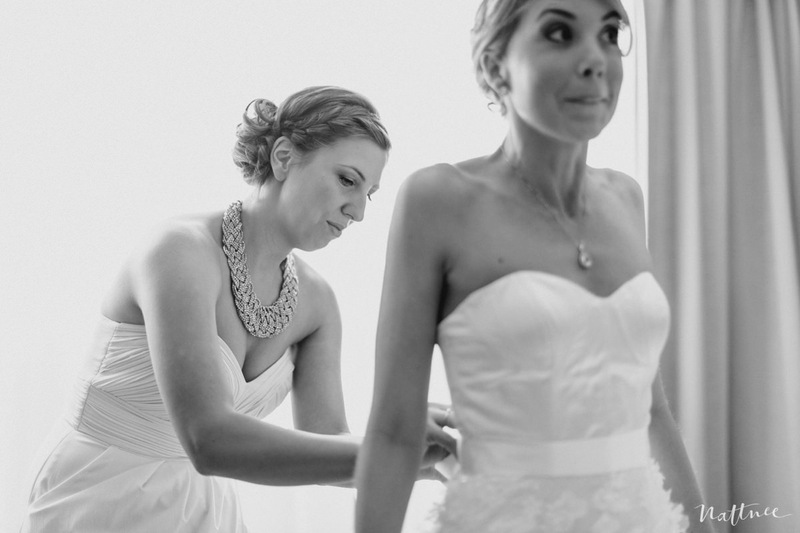 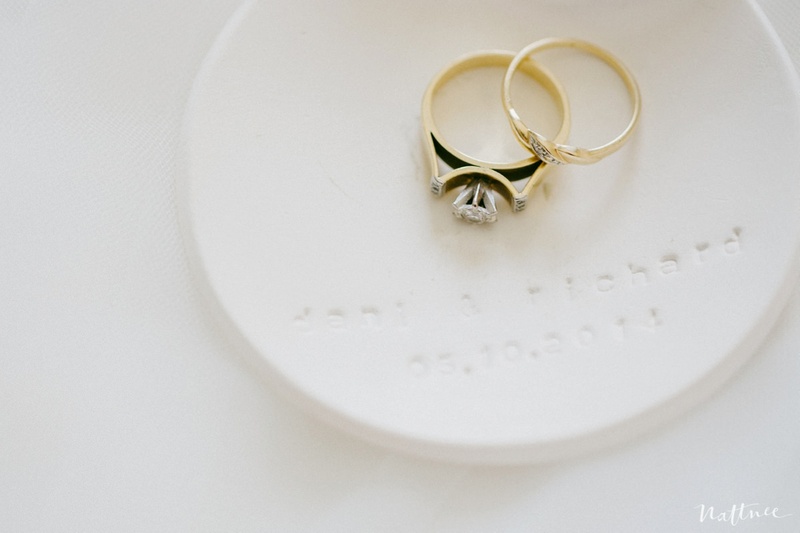 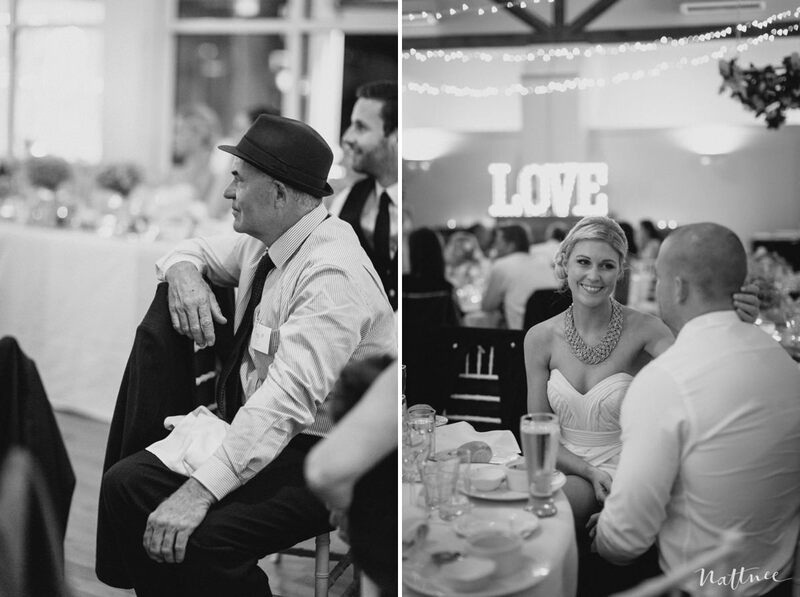 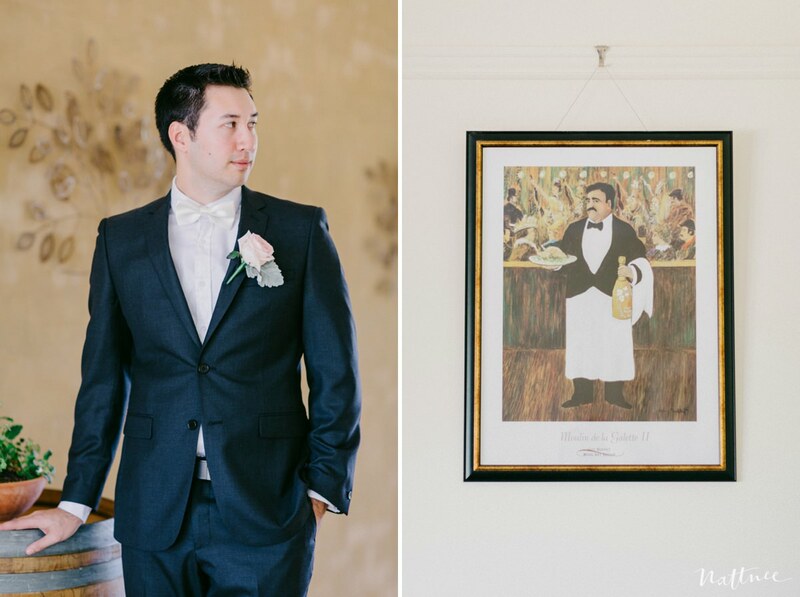 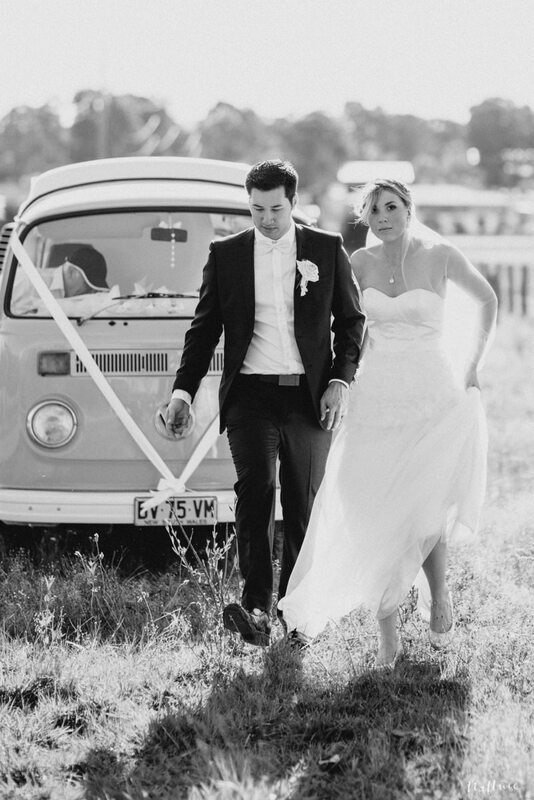 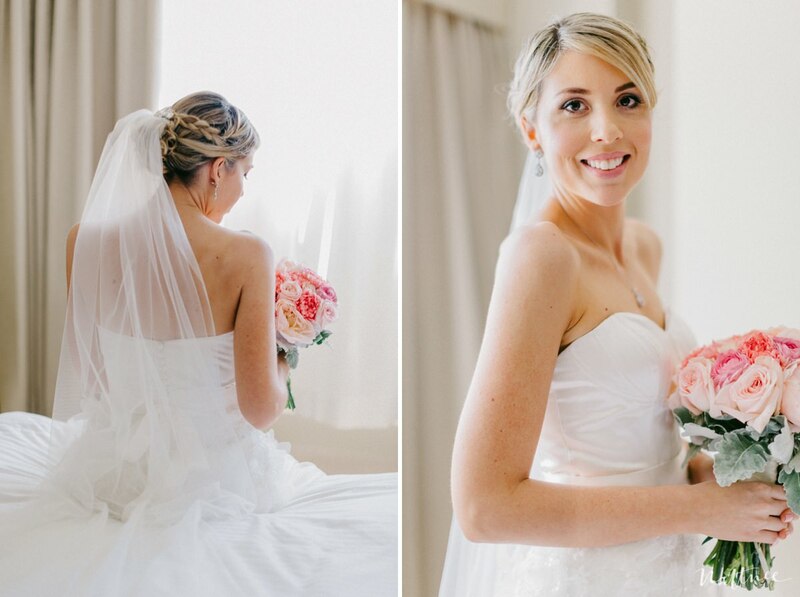 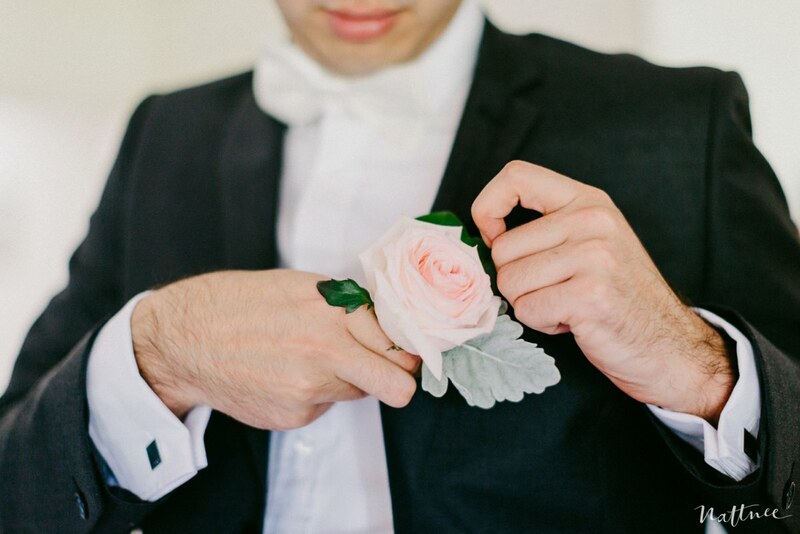 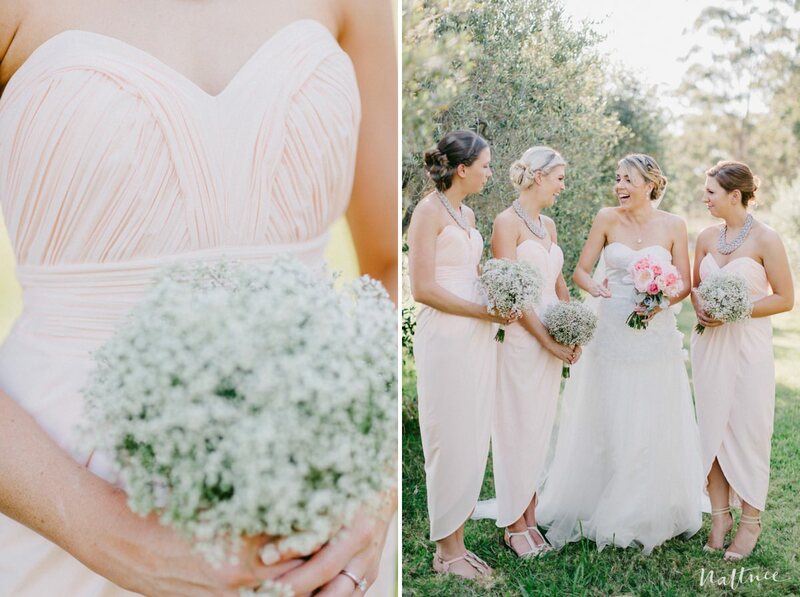 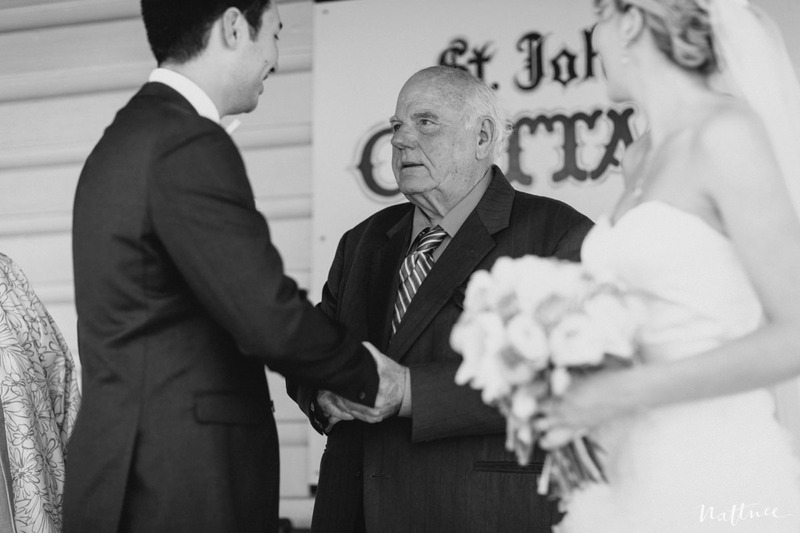 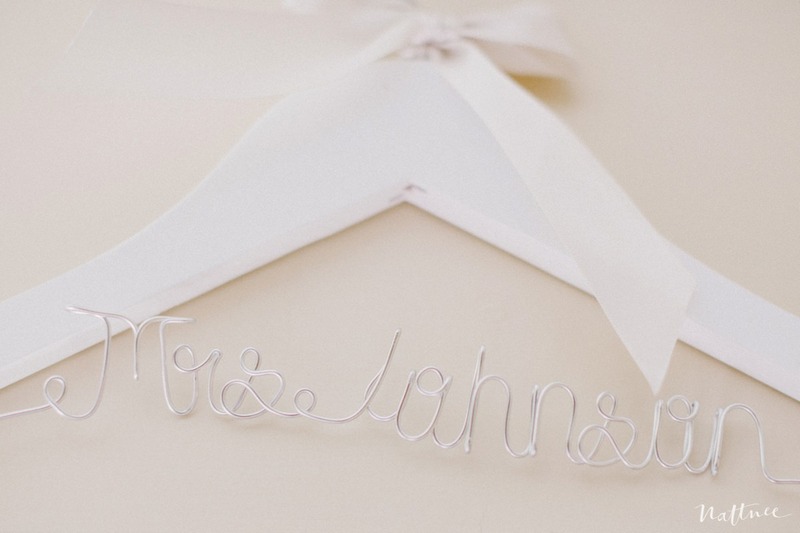 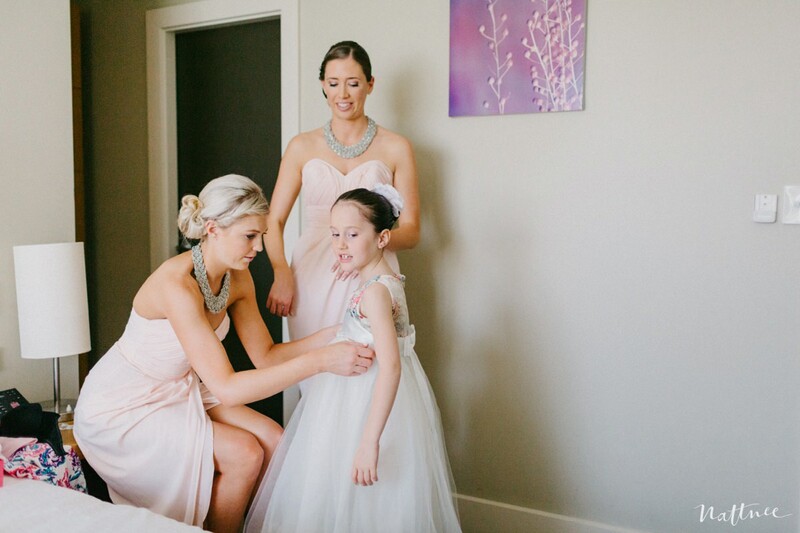 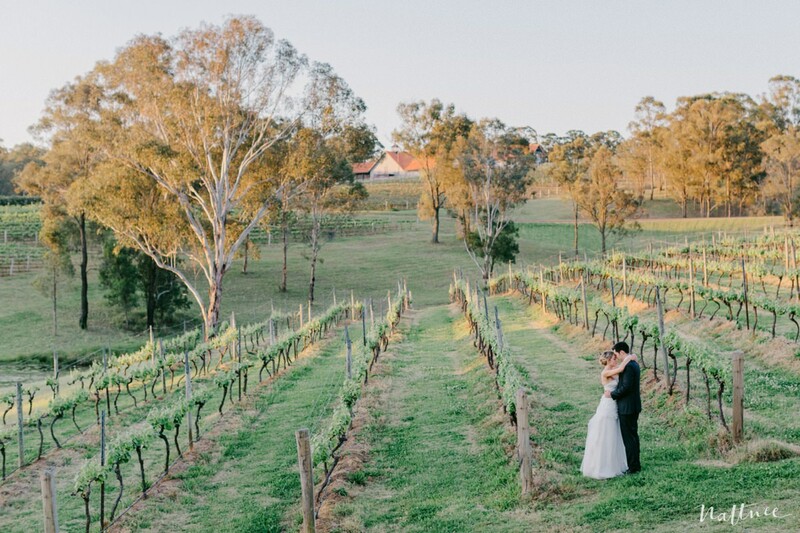 Sharing with you today is Danielle & Richard’s Hunter Valley wedding. 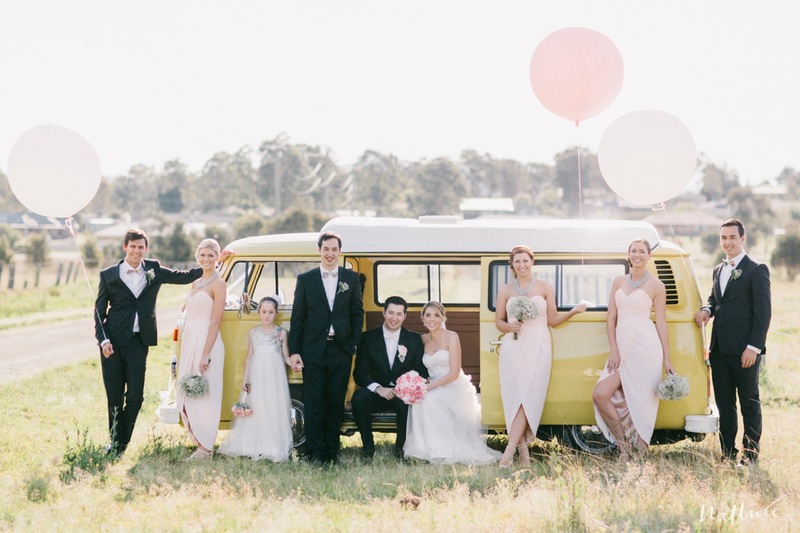 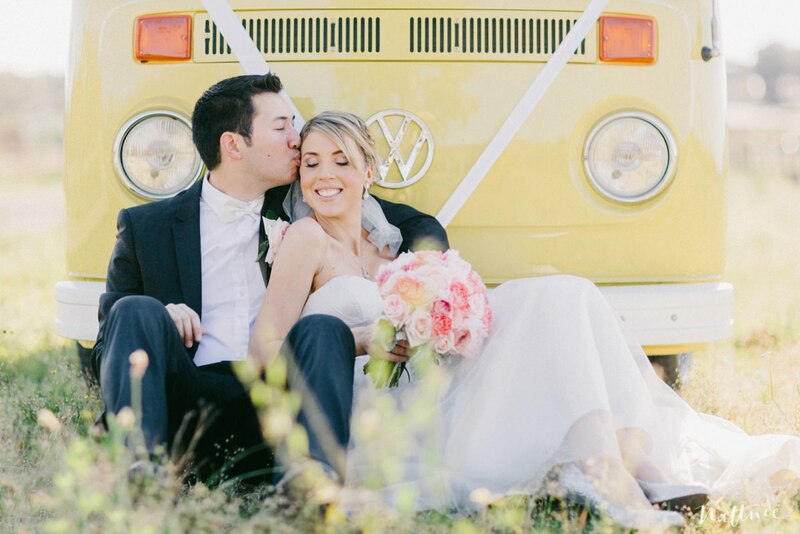 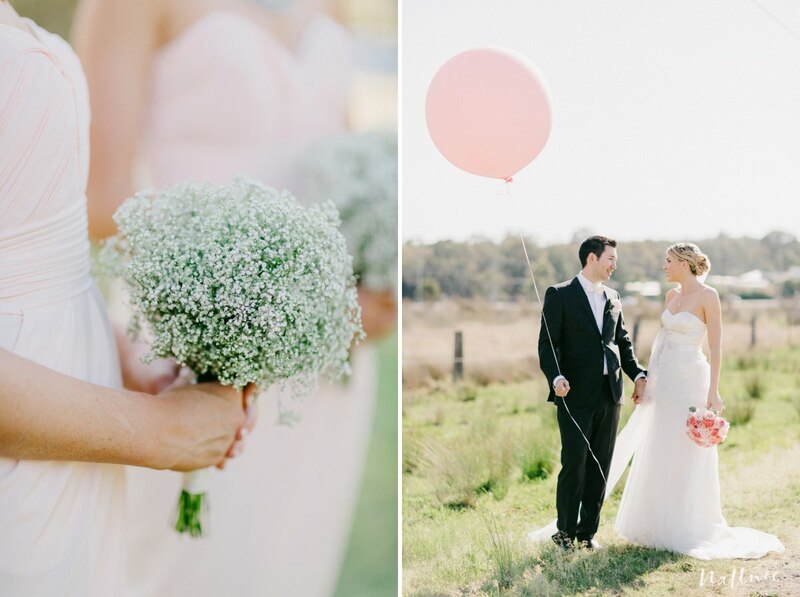 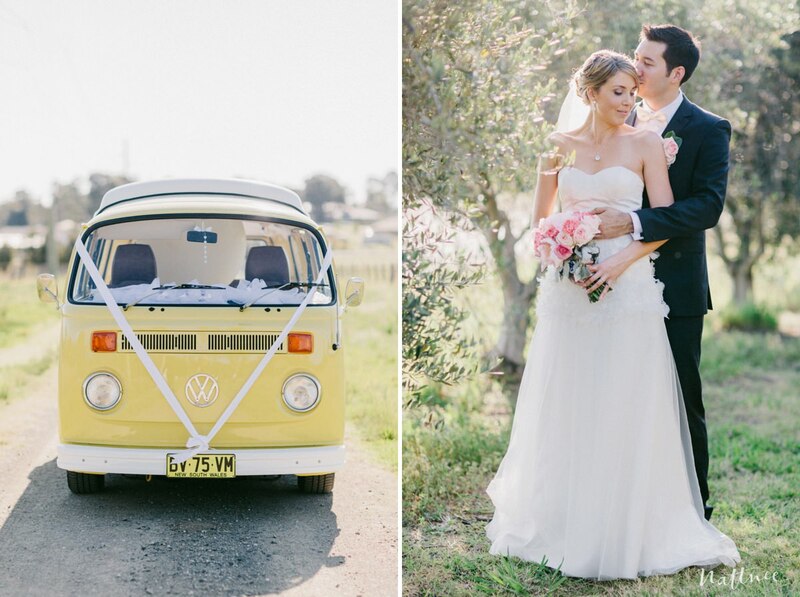 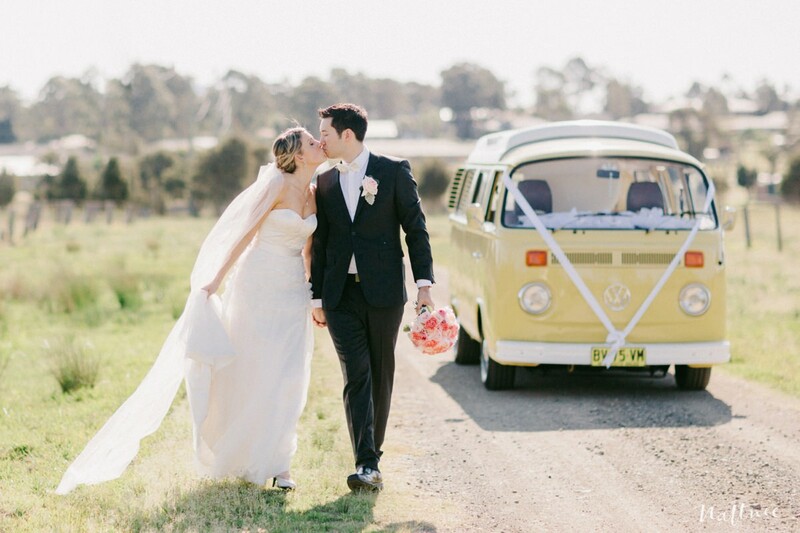 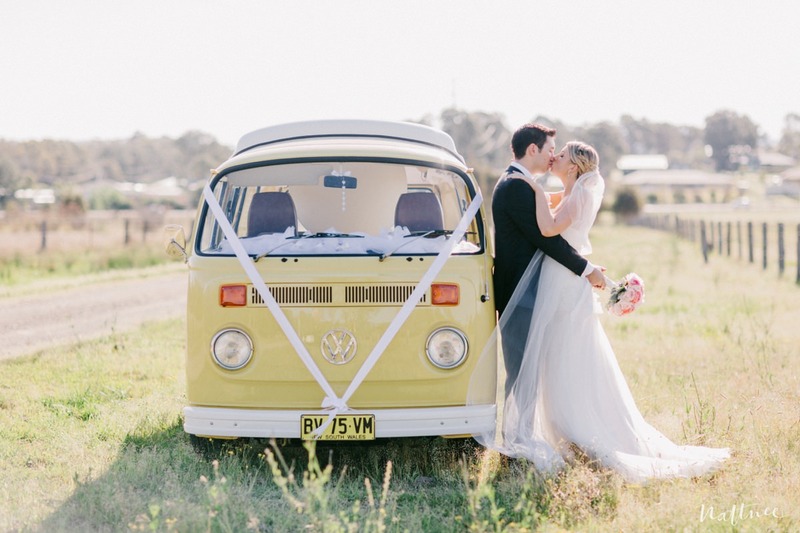 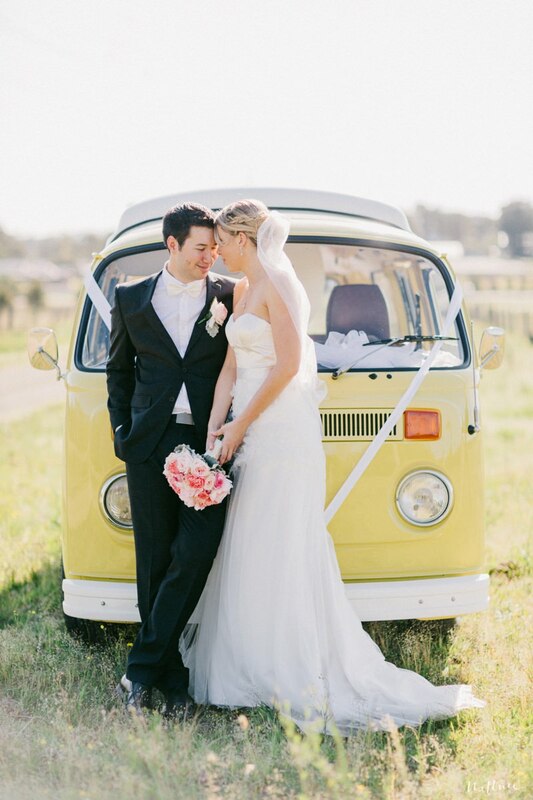 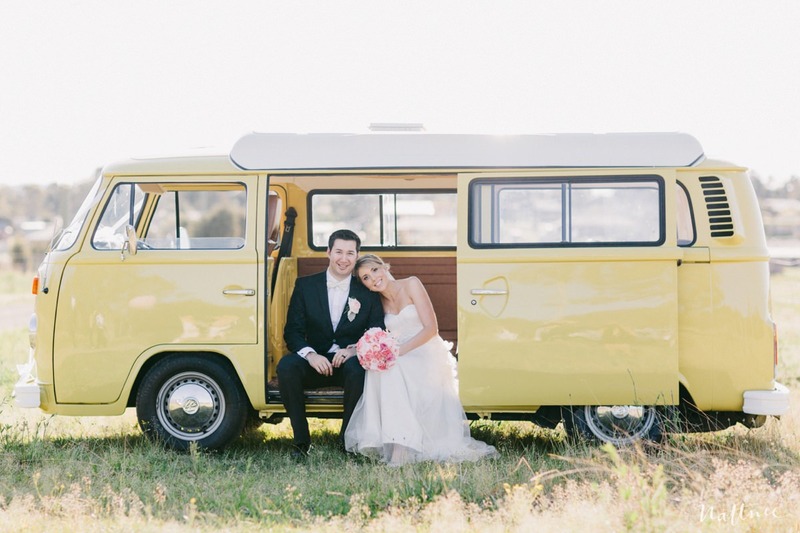 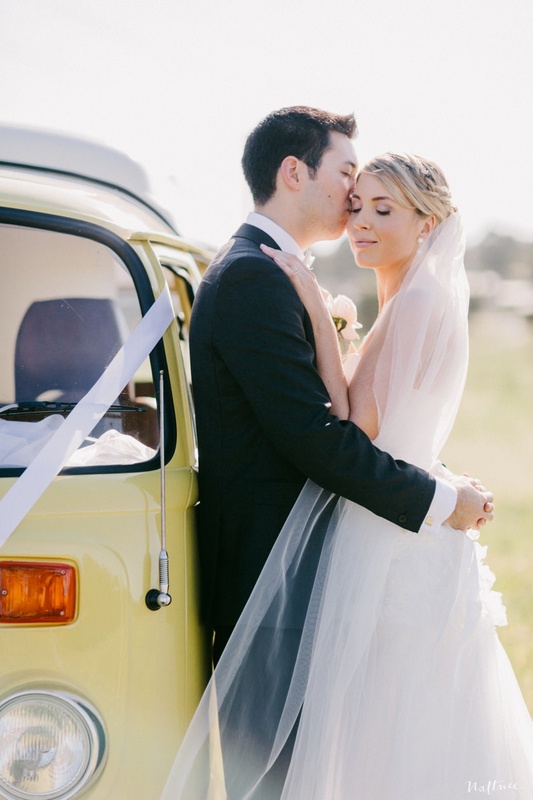 I’m loving all the pinks and pastels, yellow kombi van, balloons and most of all, the happy vibe of the day! 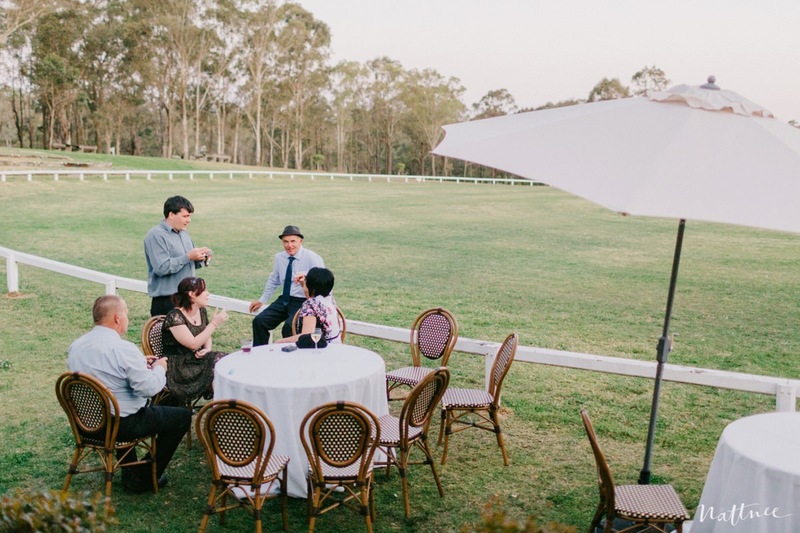 Gosh I just love getting out of Sydney for a country wedding! 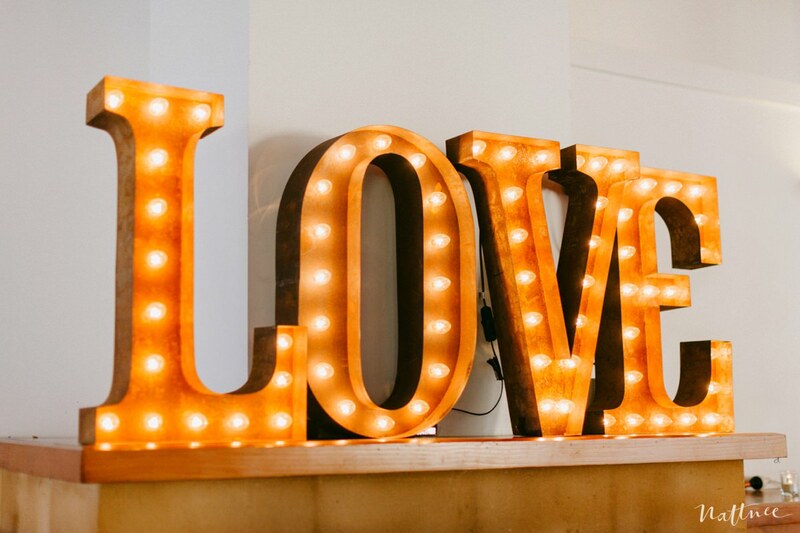 (and using way too many exclamation marks). 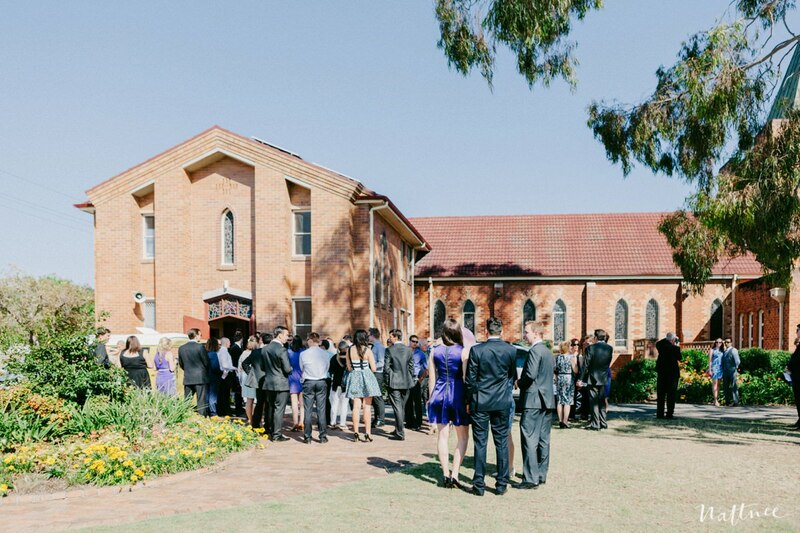 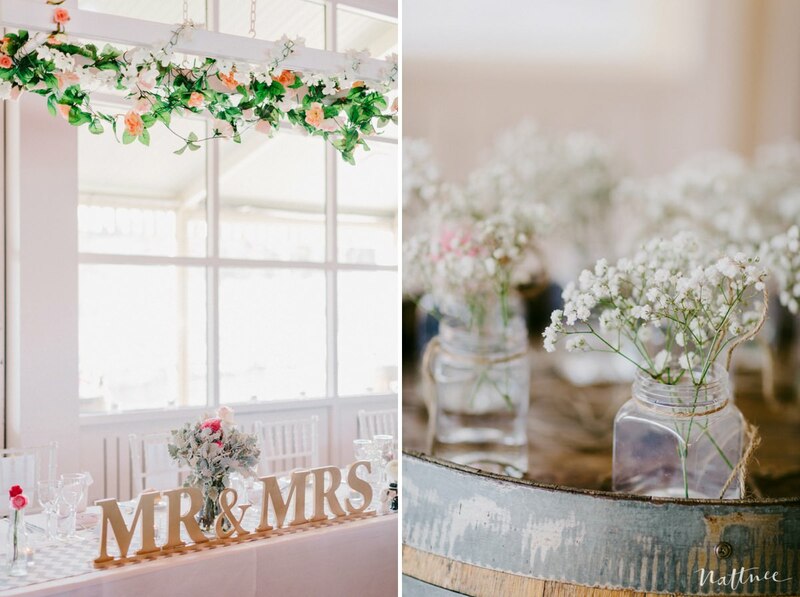 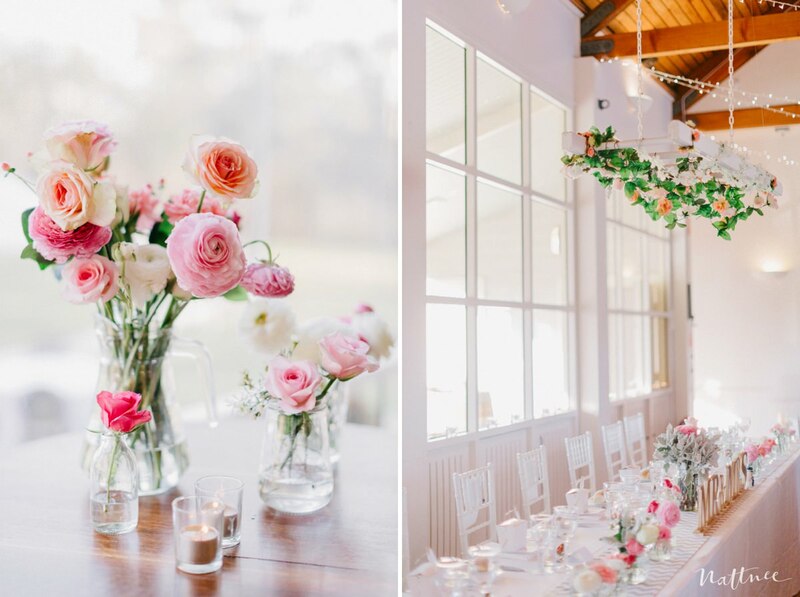 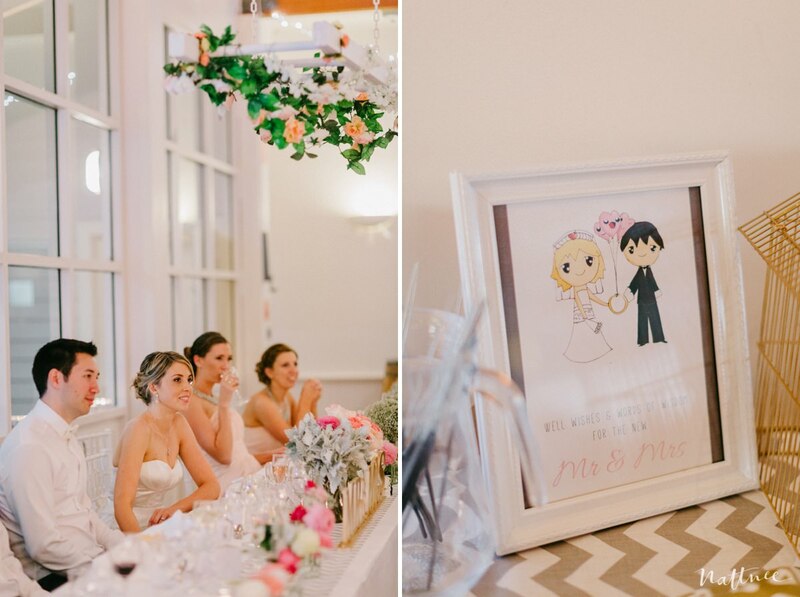 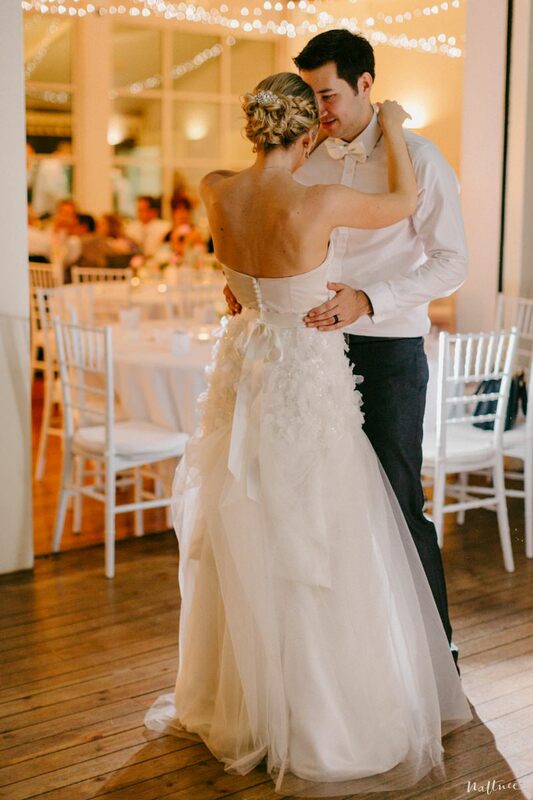 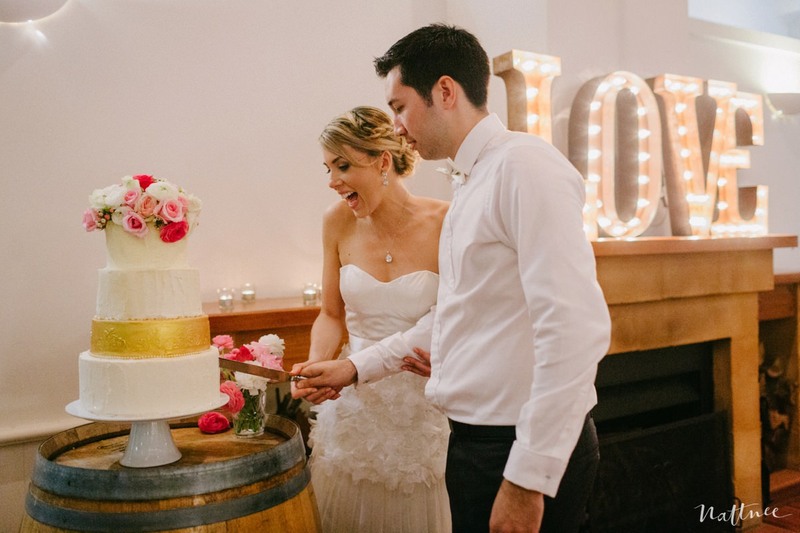 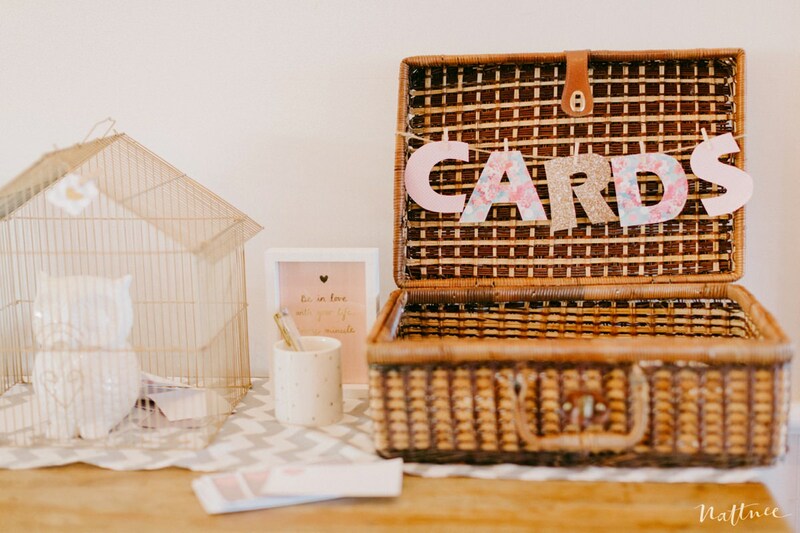 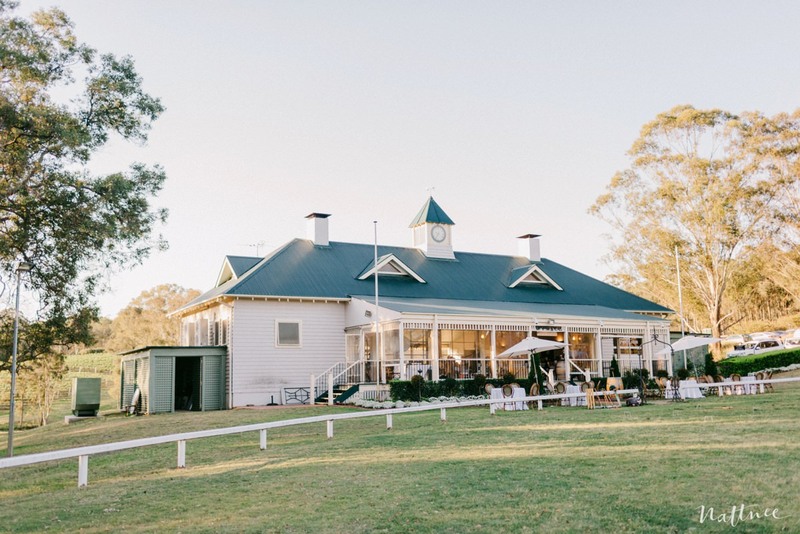 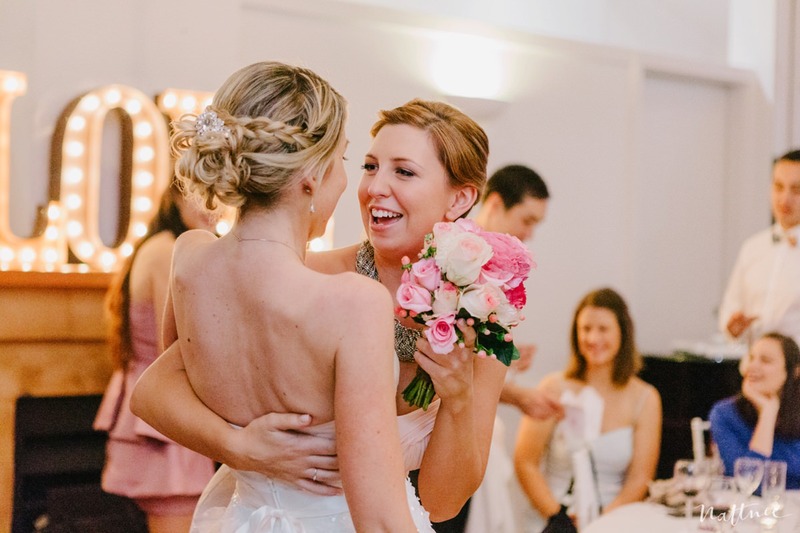 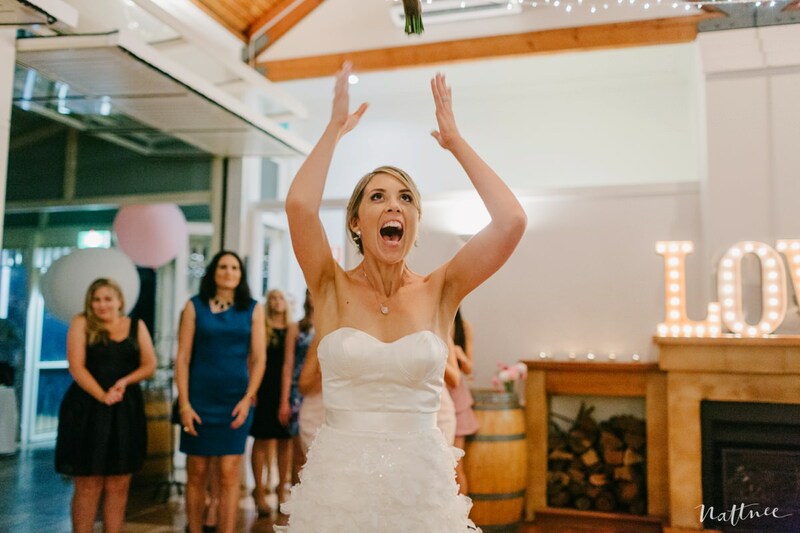 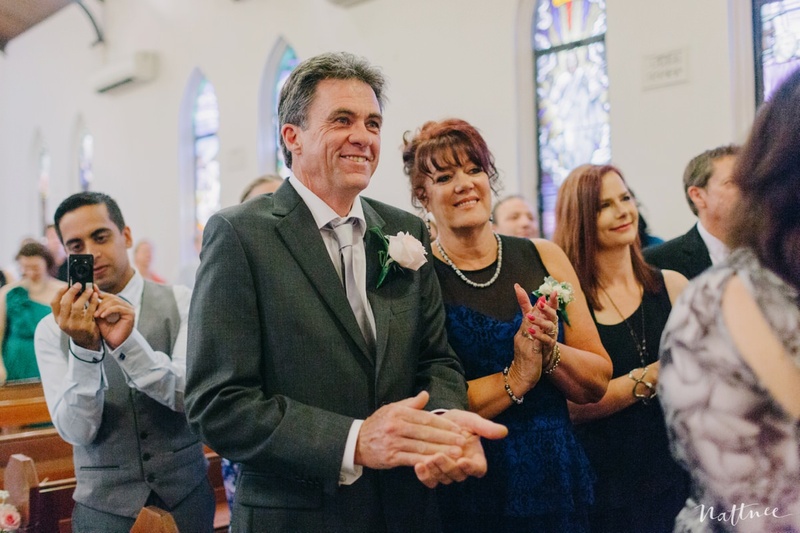 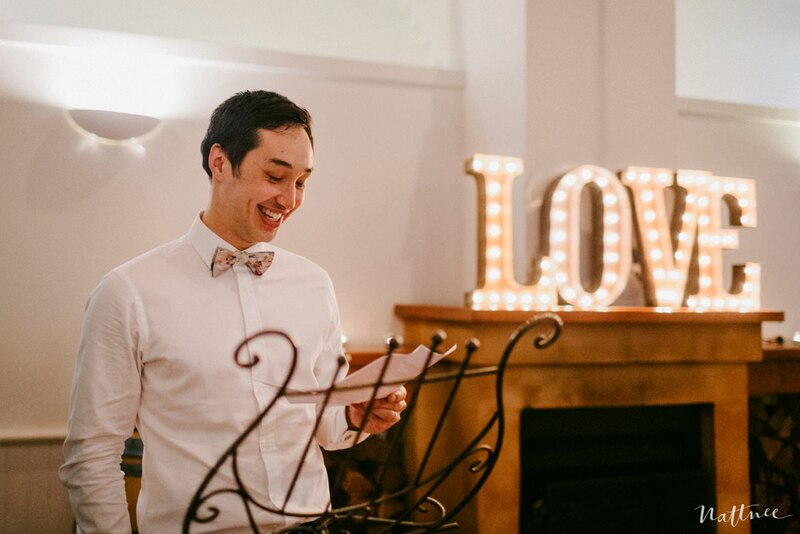 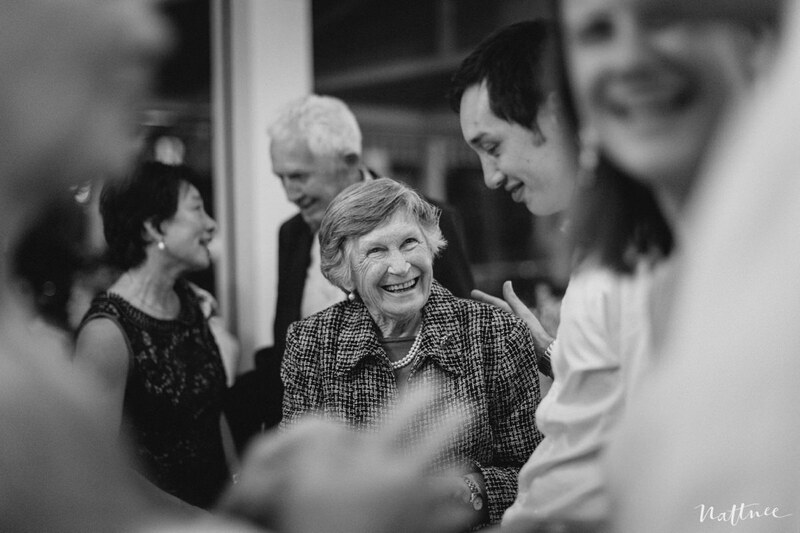 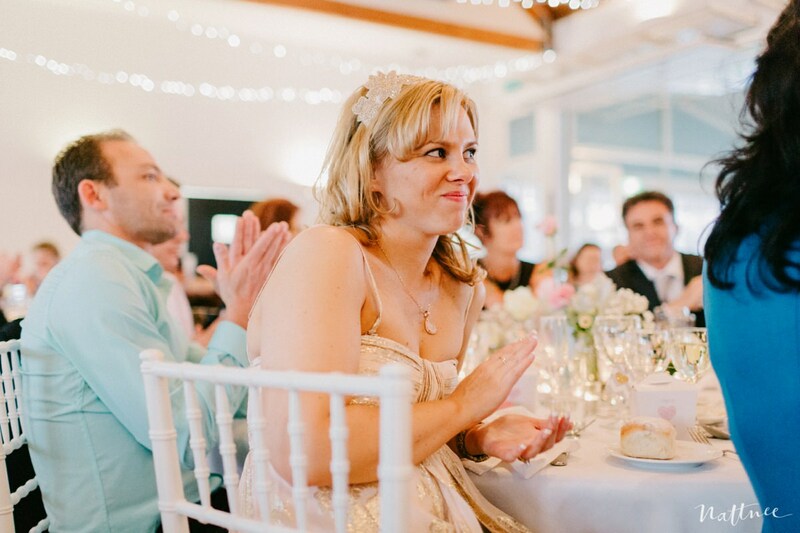 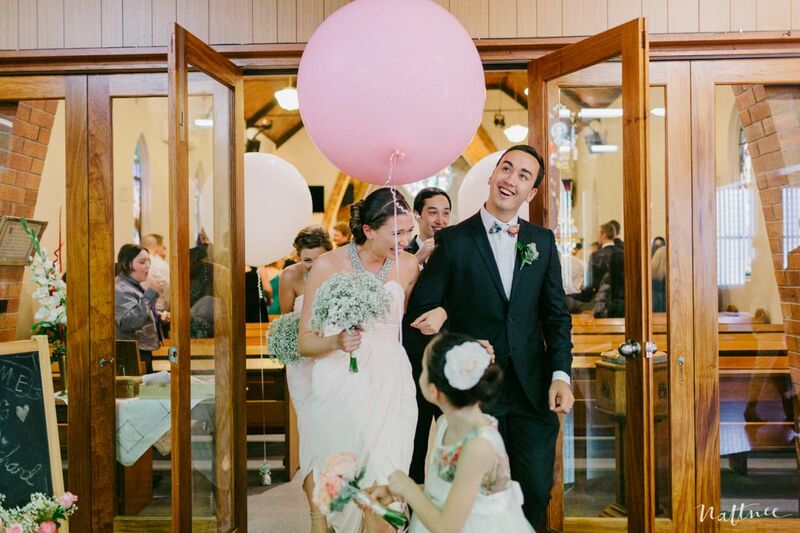 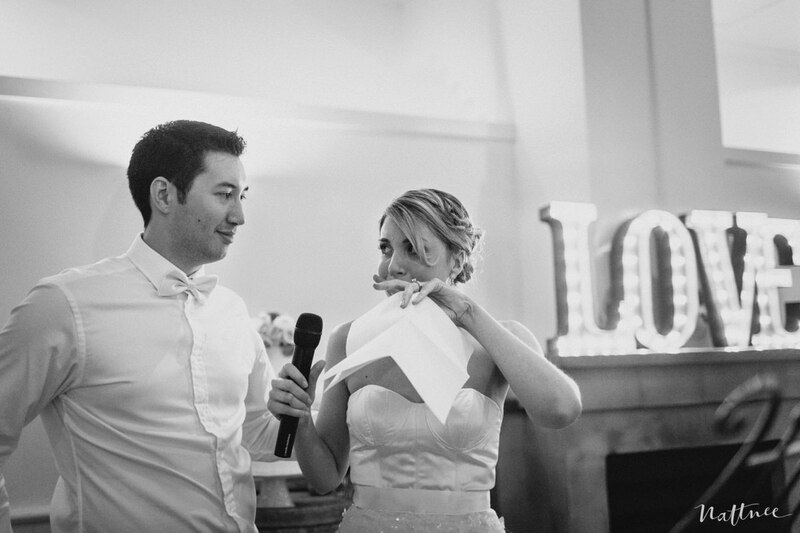 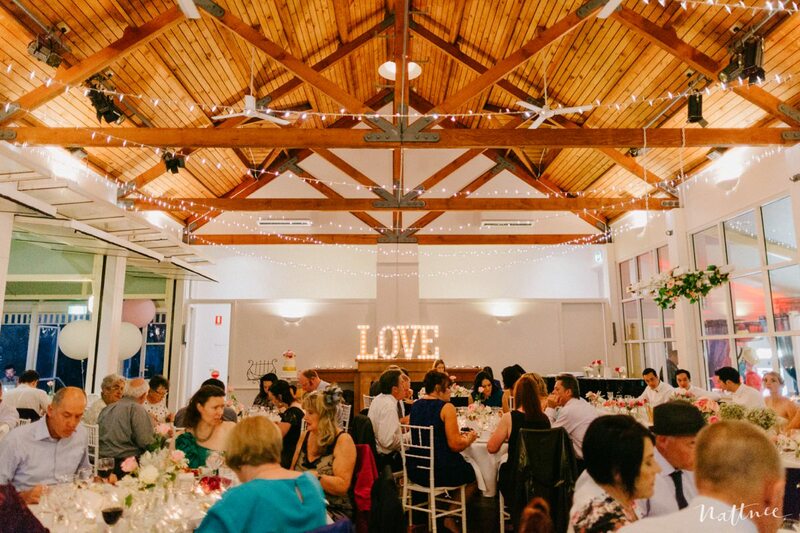 This lovely couple tied the knot at St John’s Anglican Church in Cessnock and their beautifully decorated wedding reception was held at Wandin Valley Estate in Lovedale. 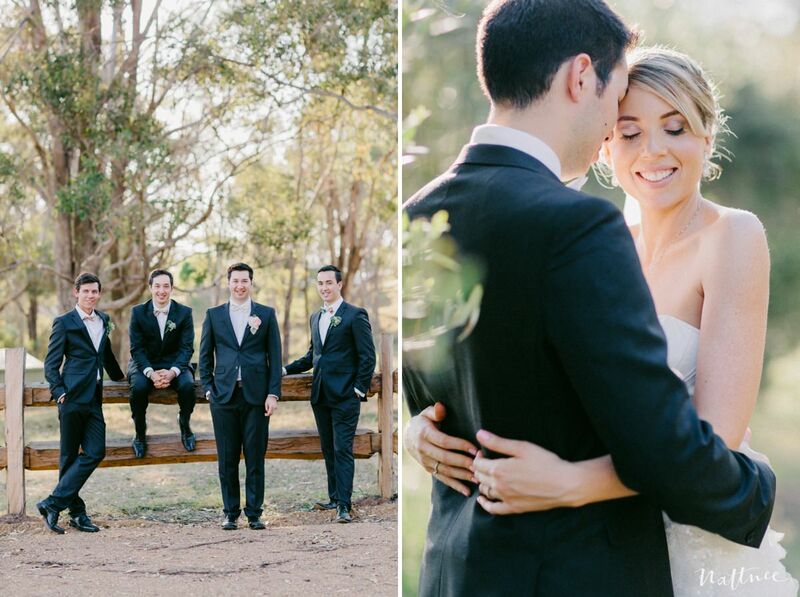 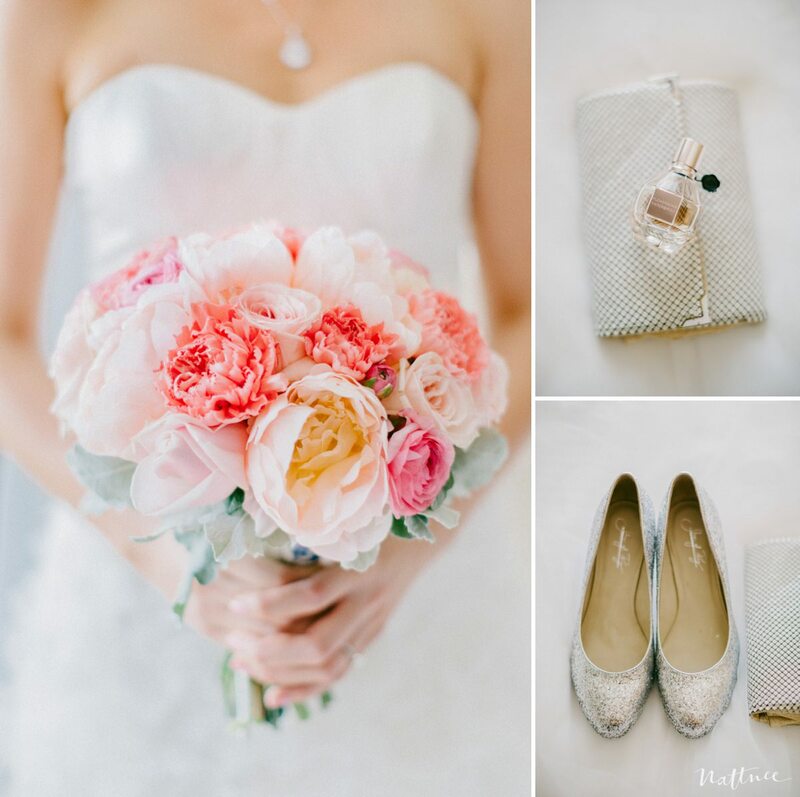 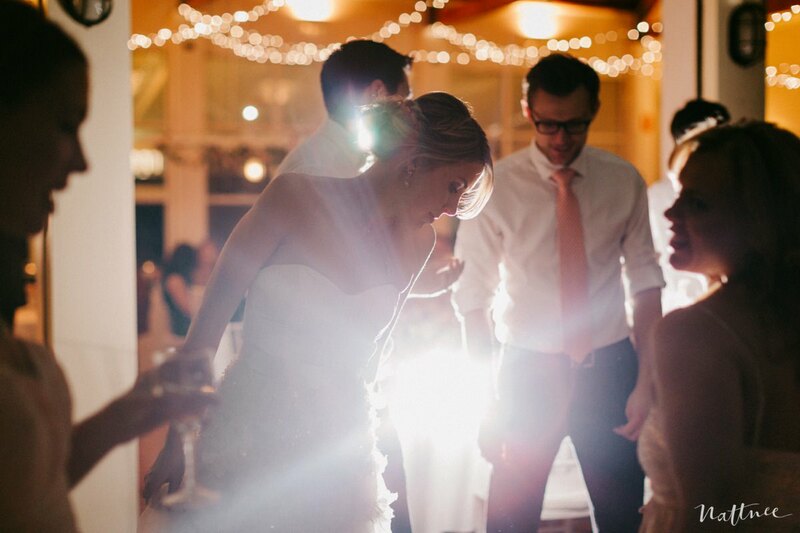 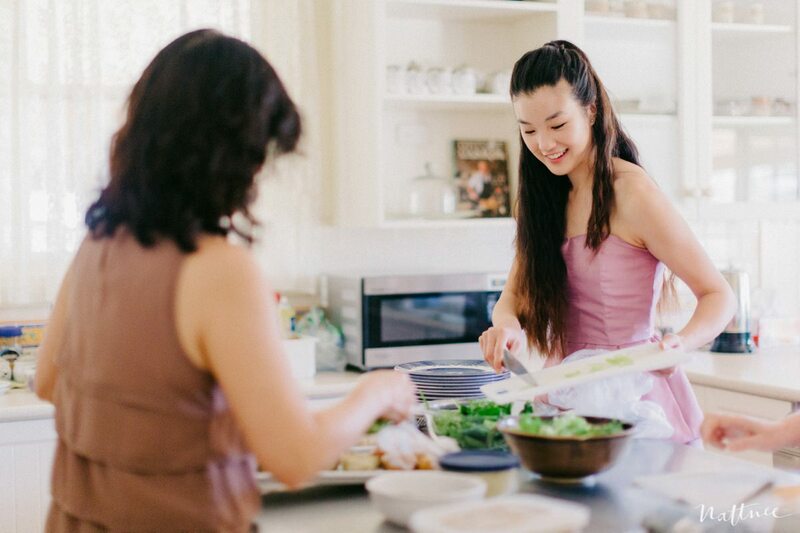 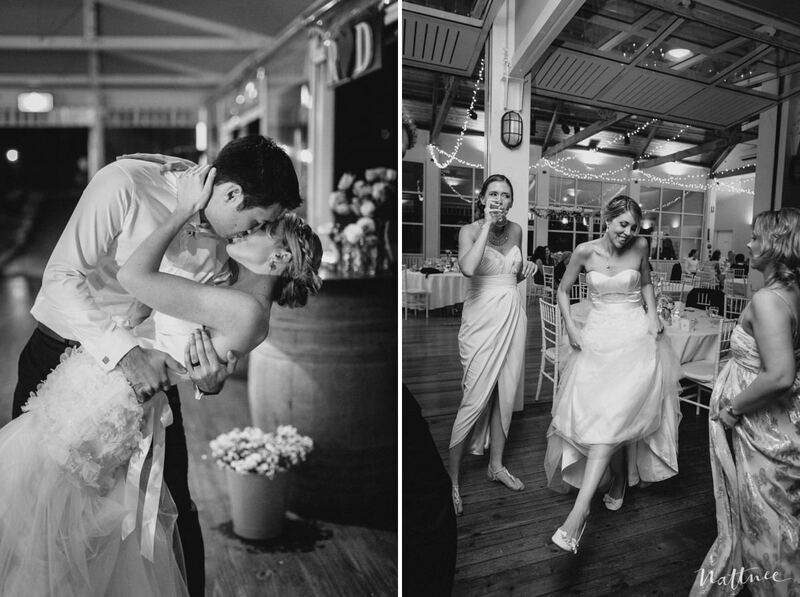 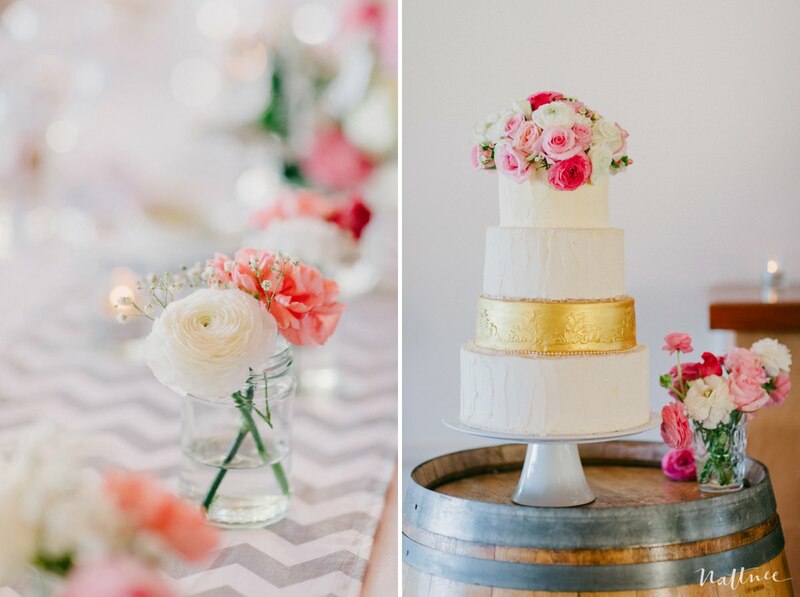 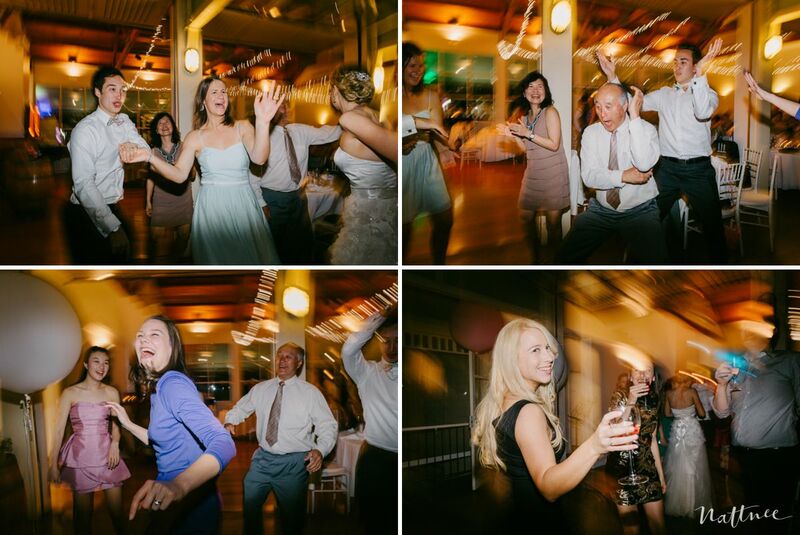 Please enjoy some highlights from their fabulous wedding day!